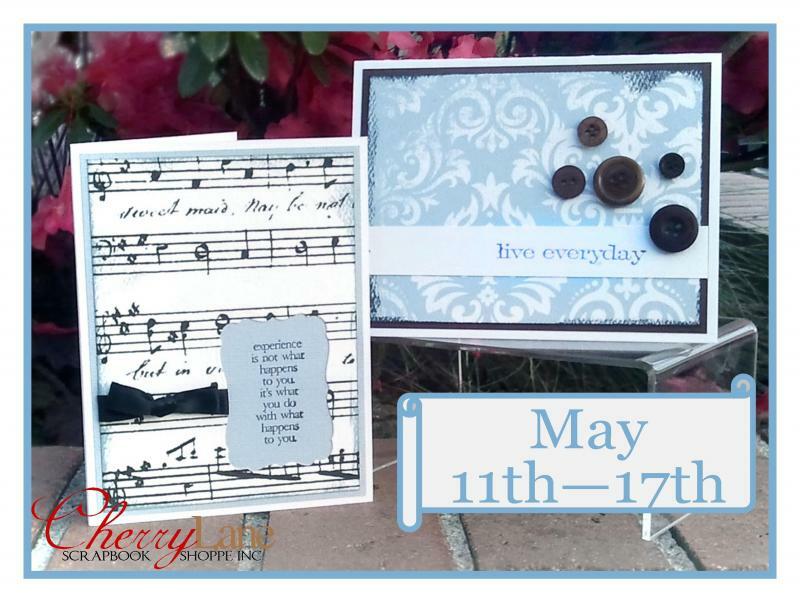 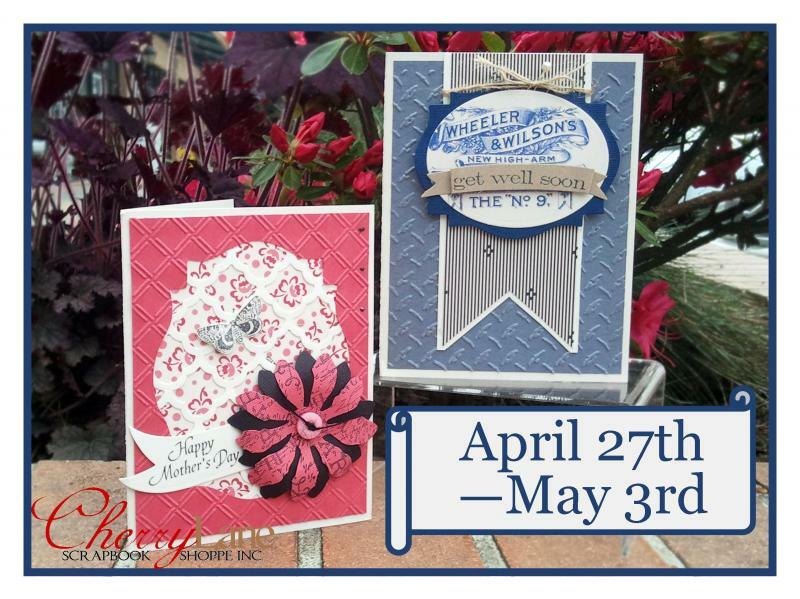 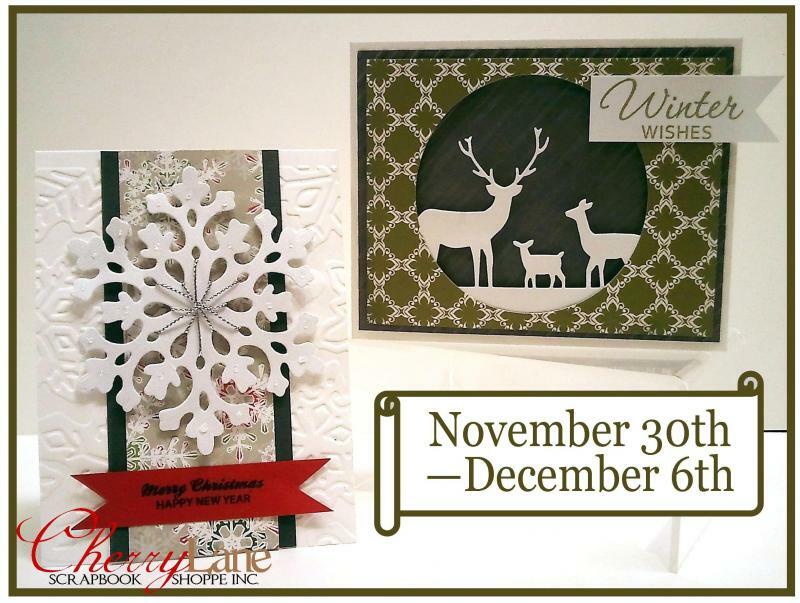 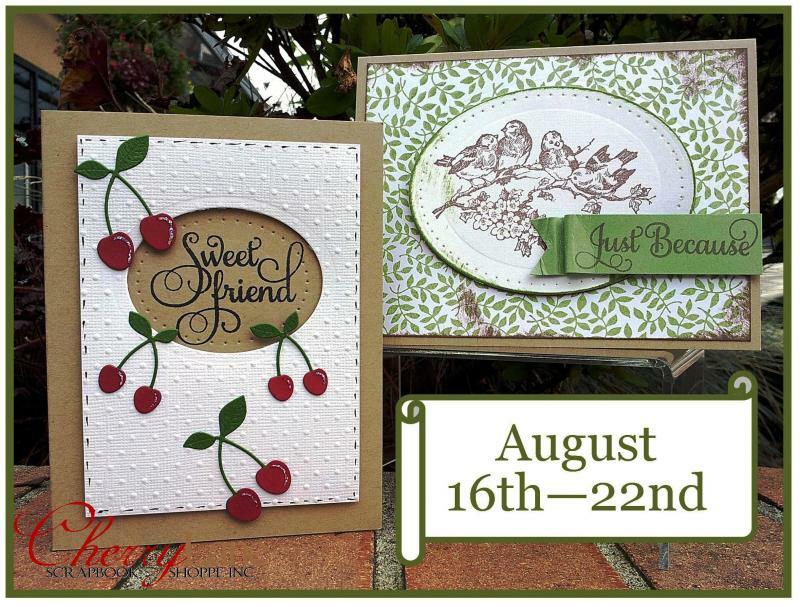 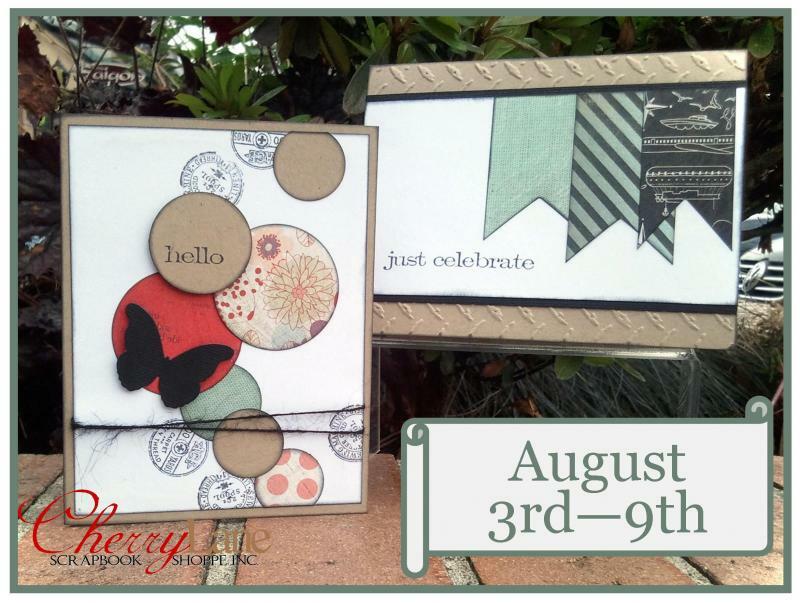 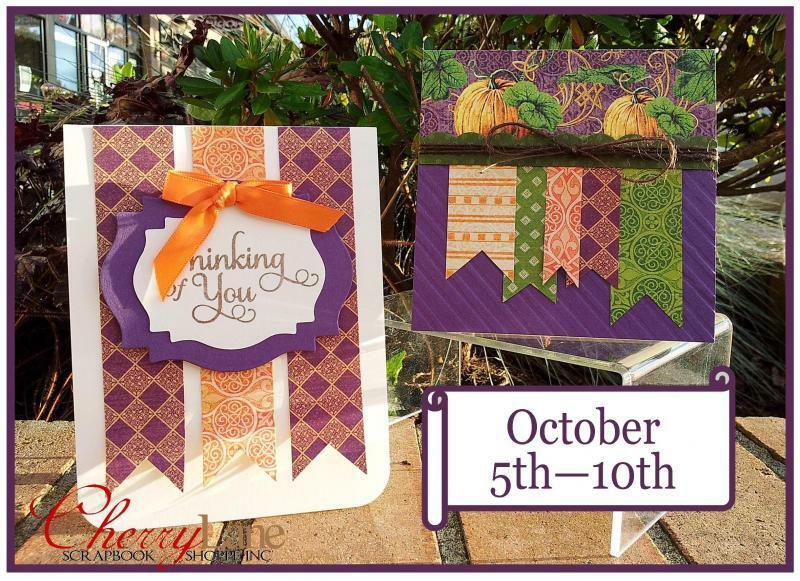 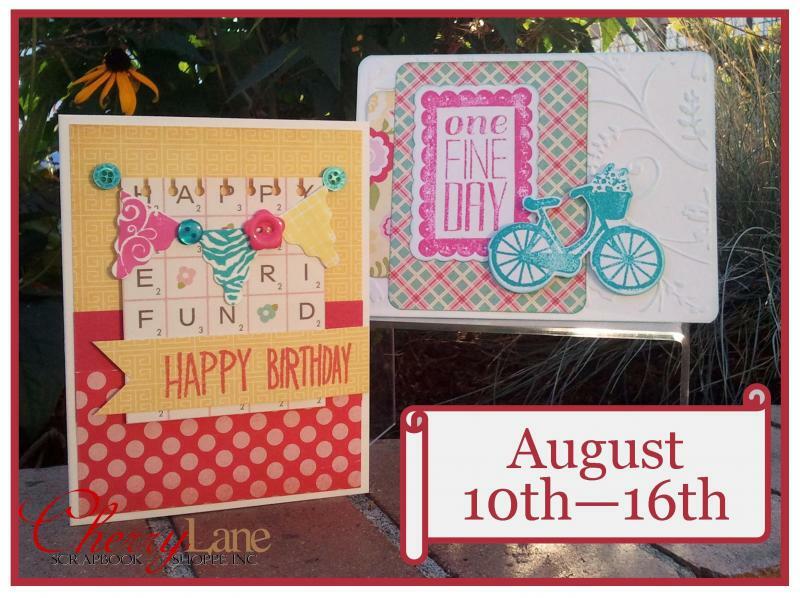 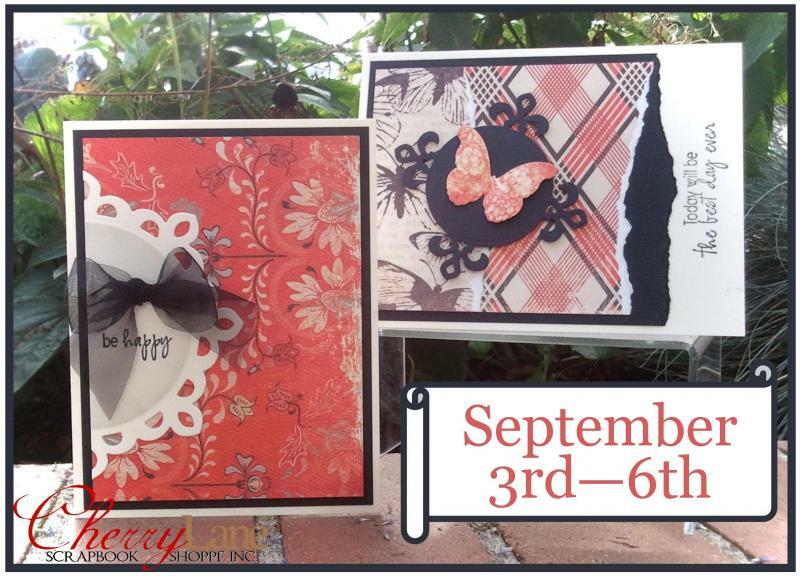 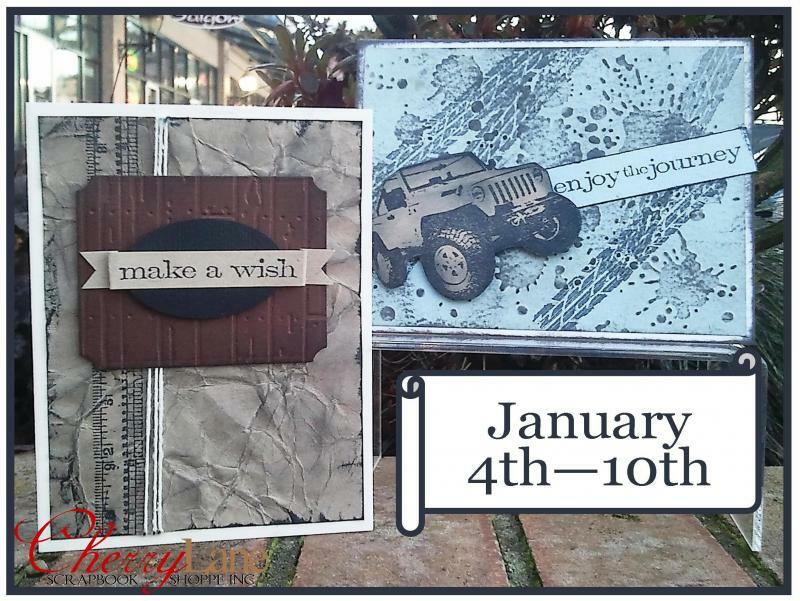 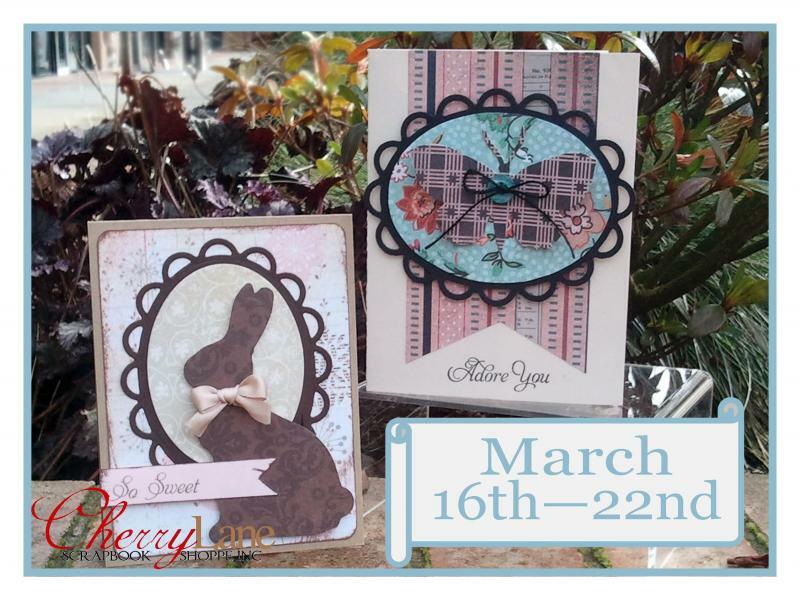 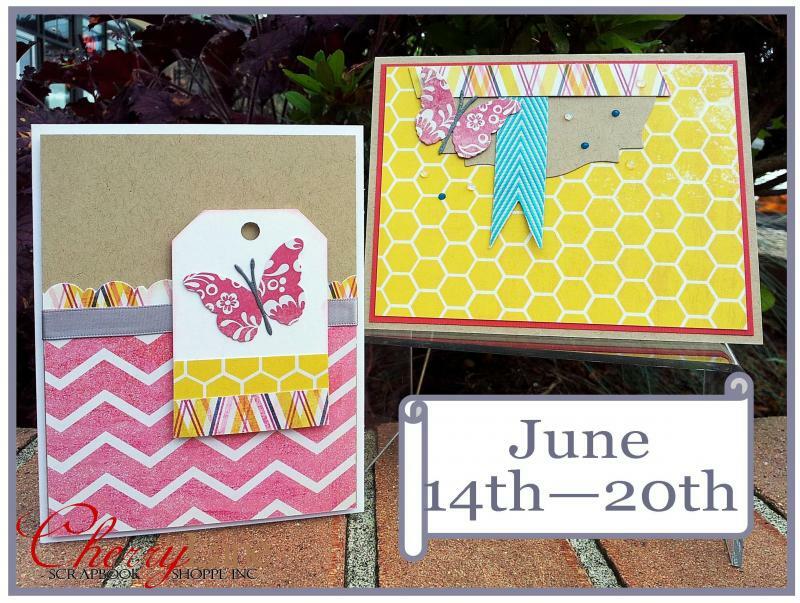 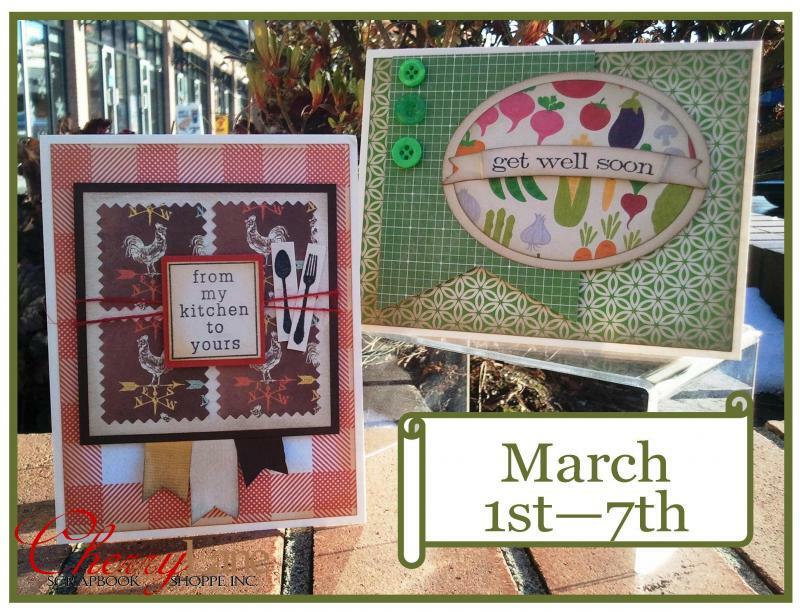 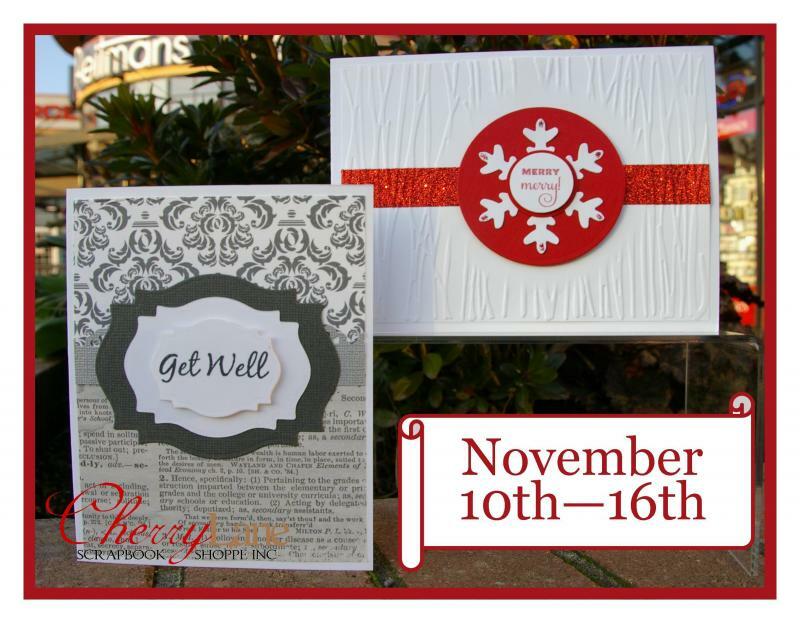 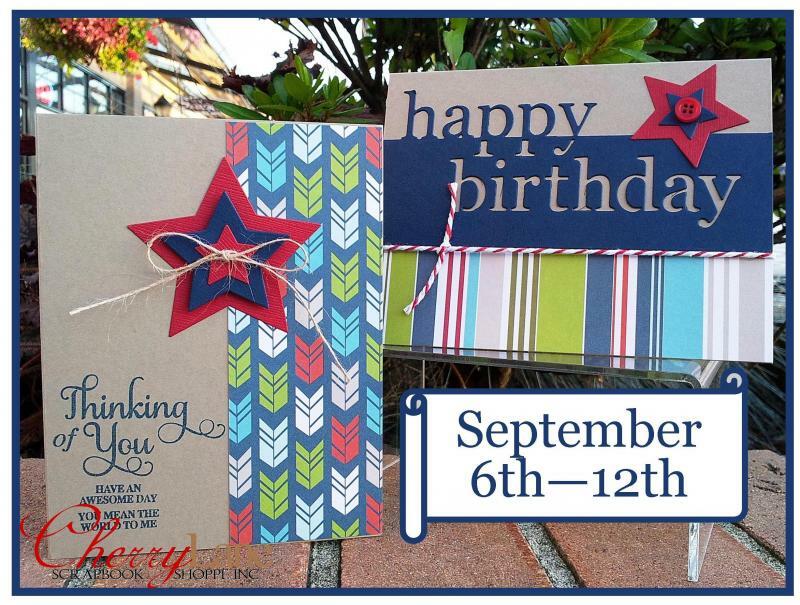 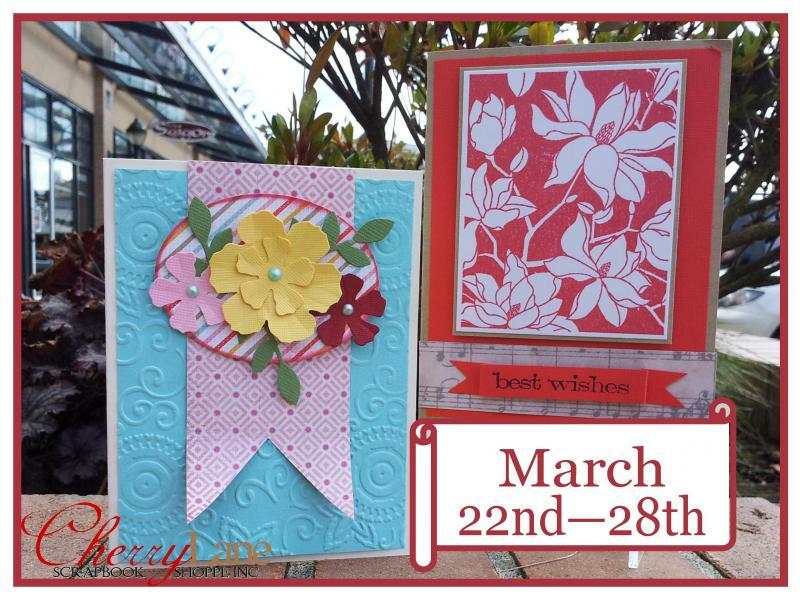 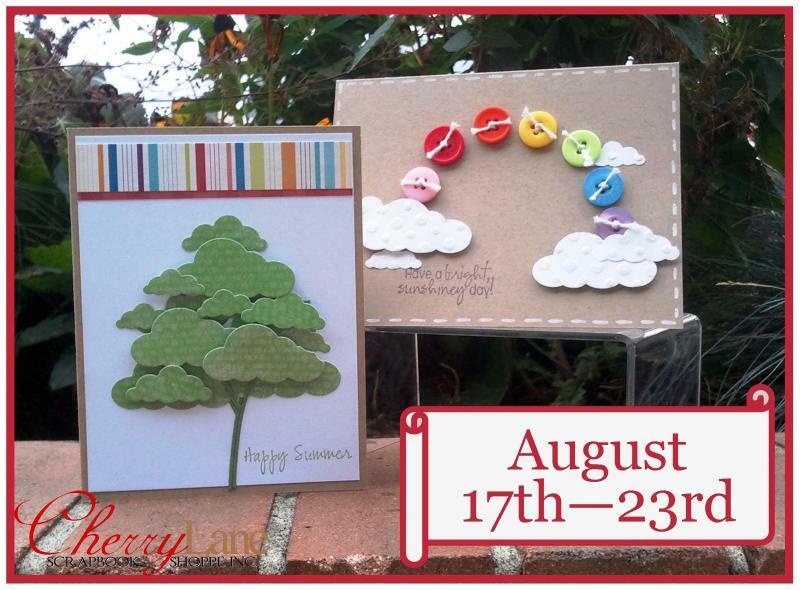 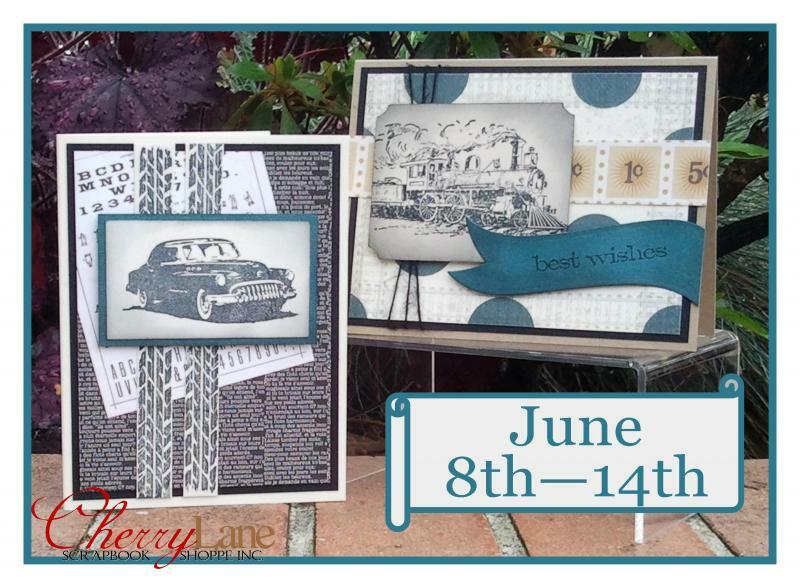 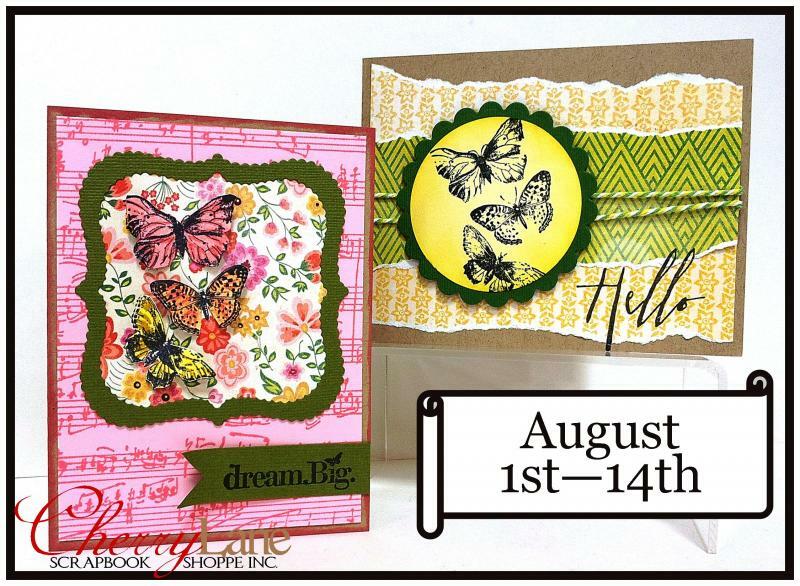 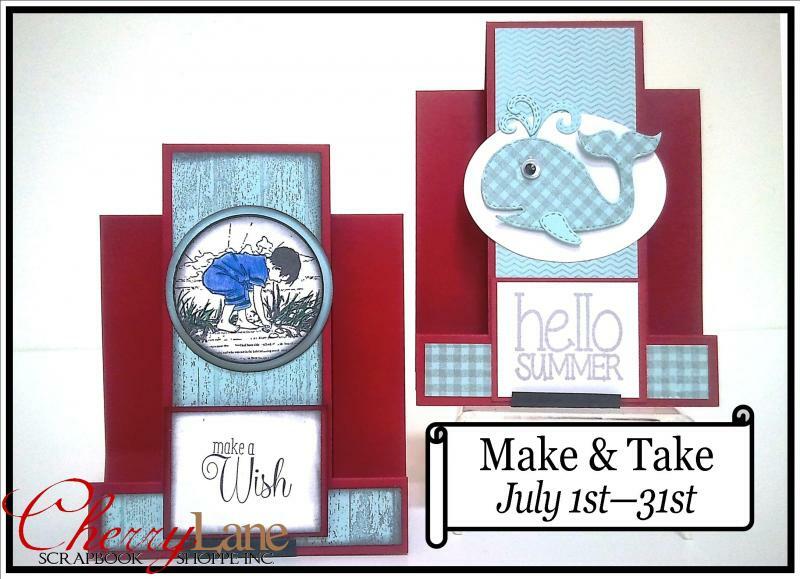 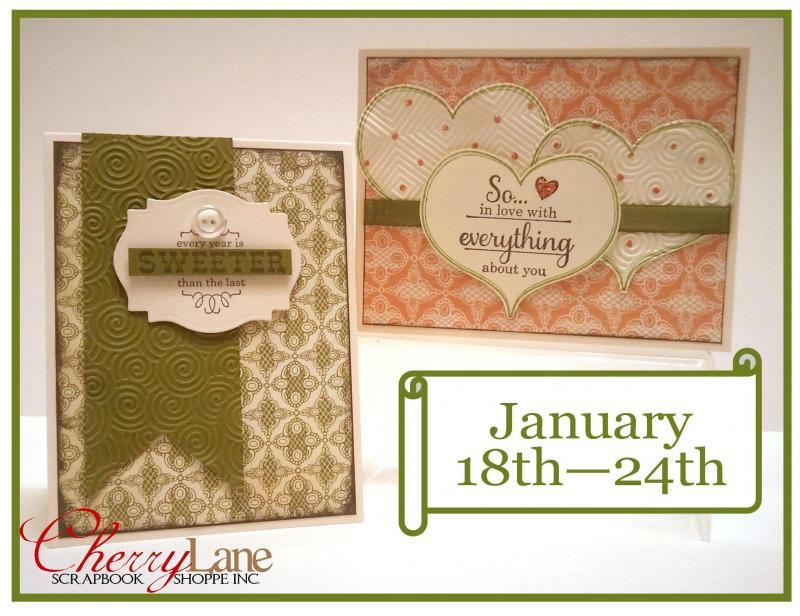 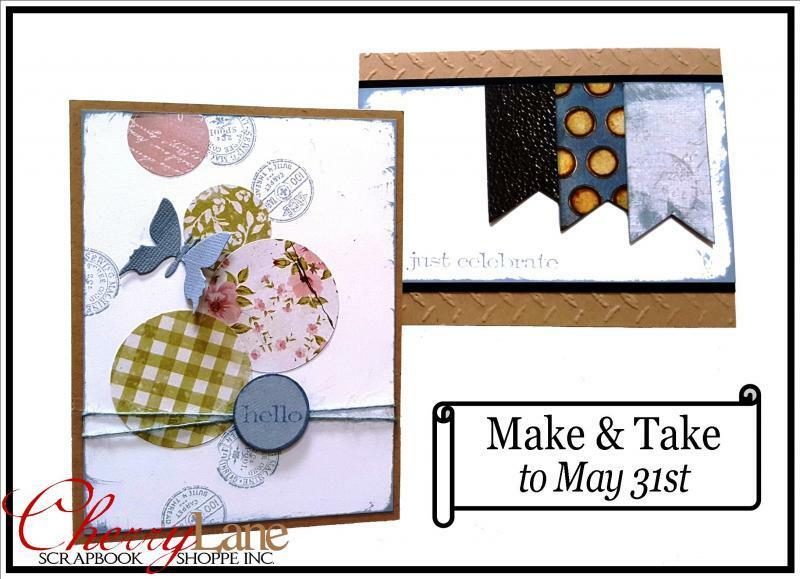 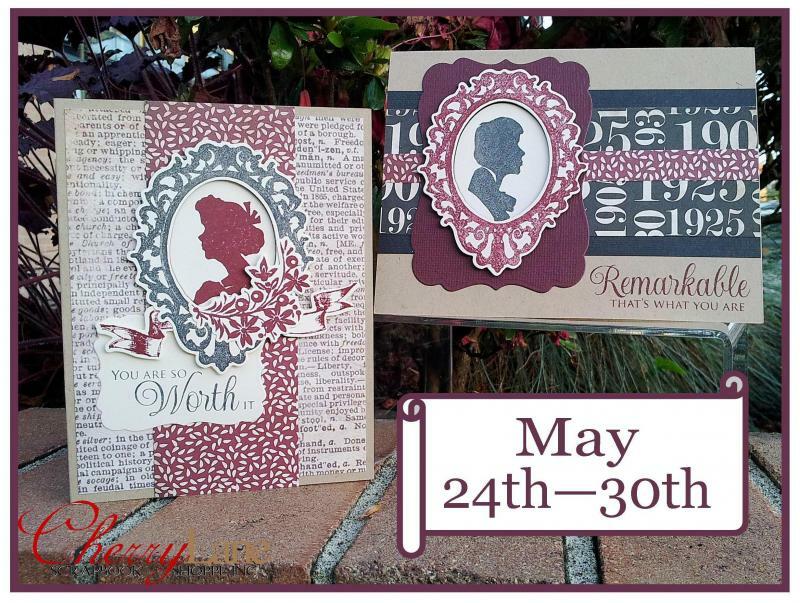 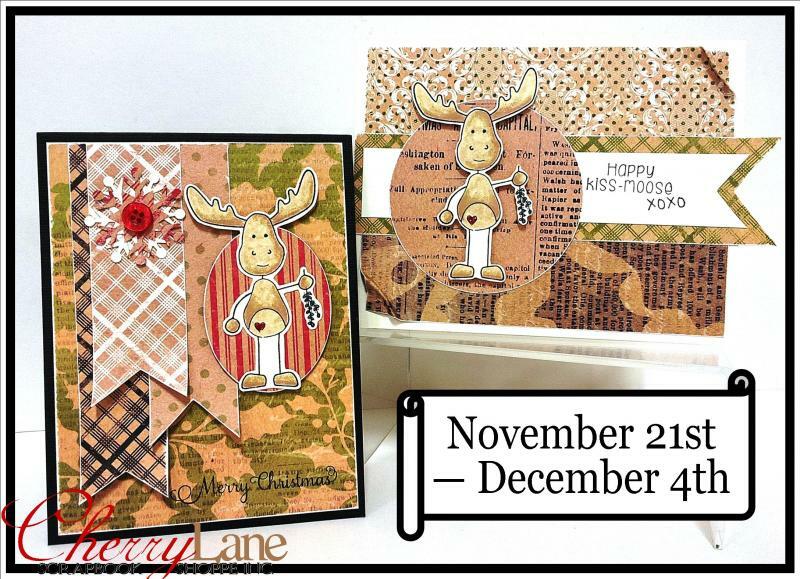 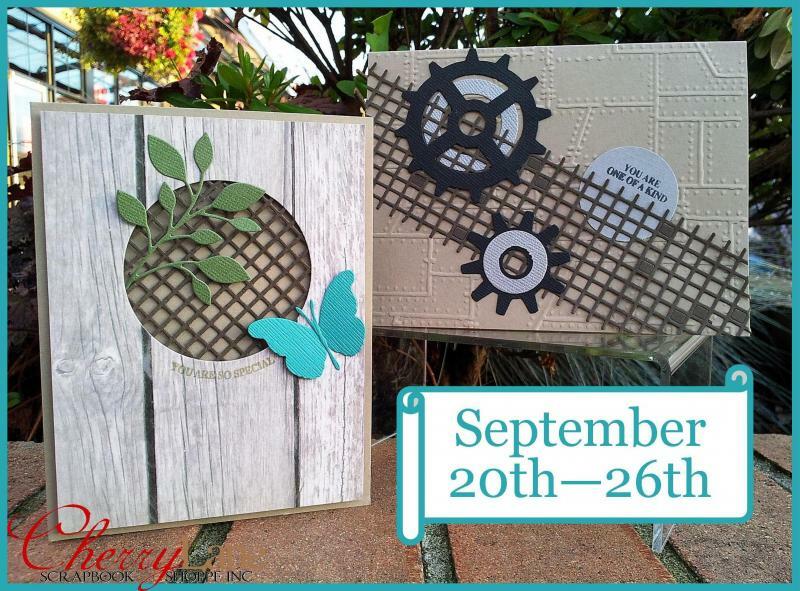 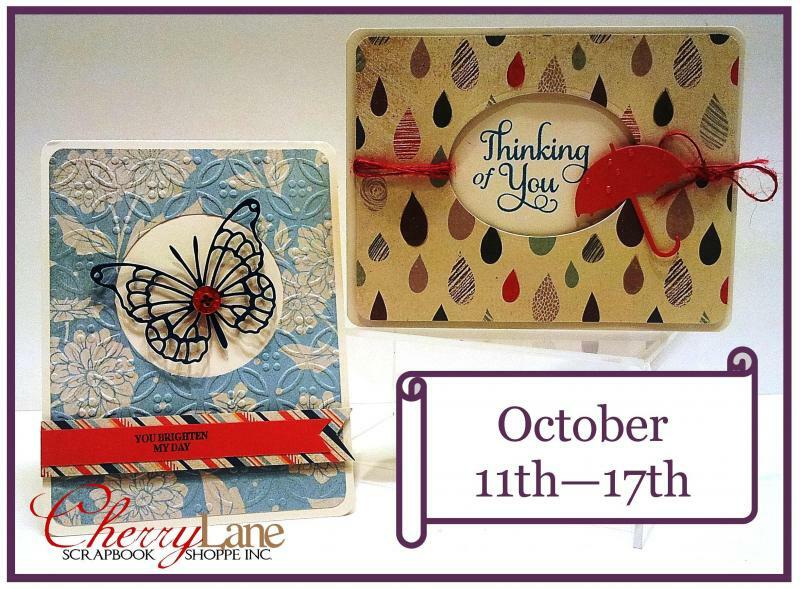 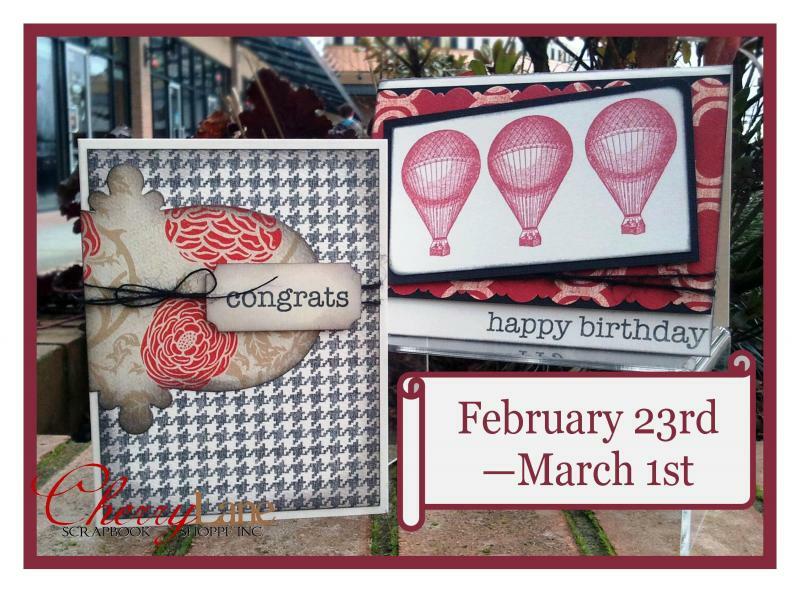 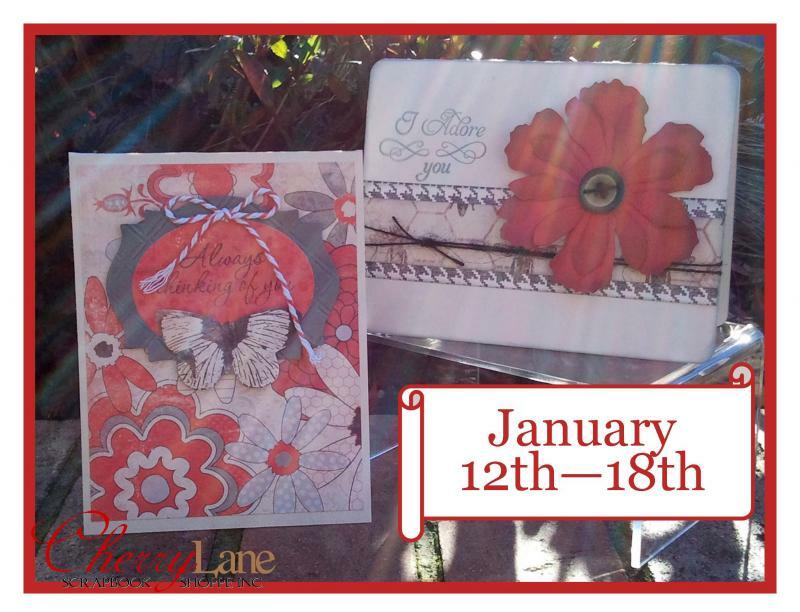 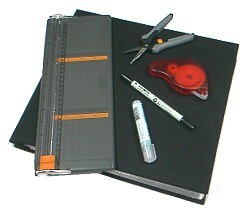 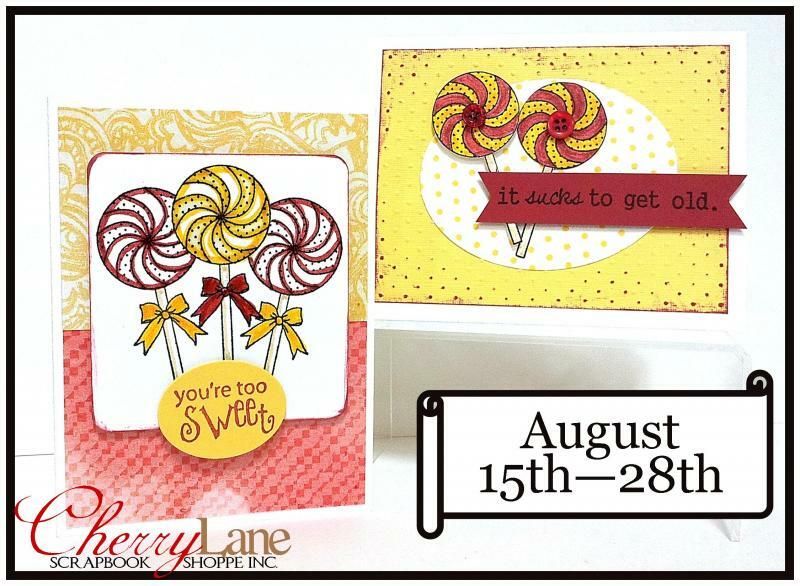 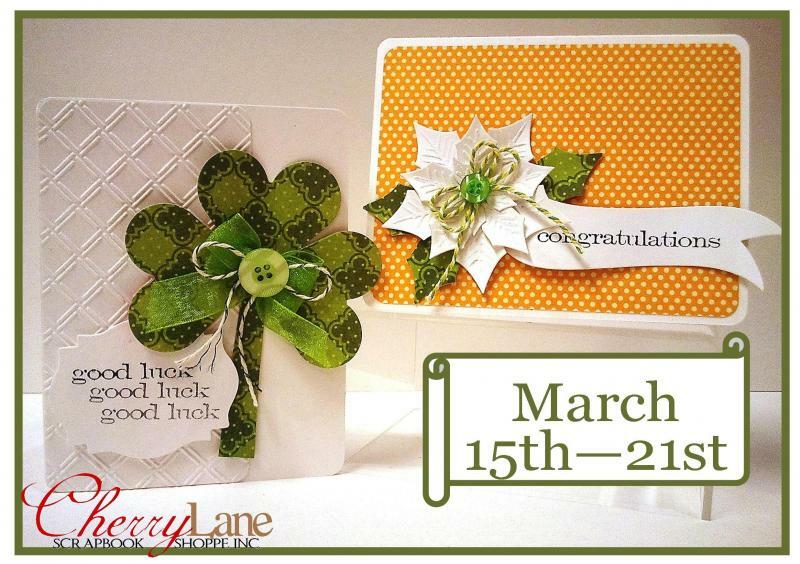 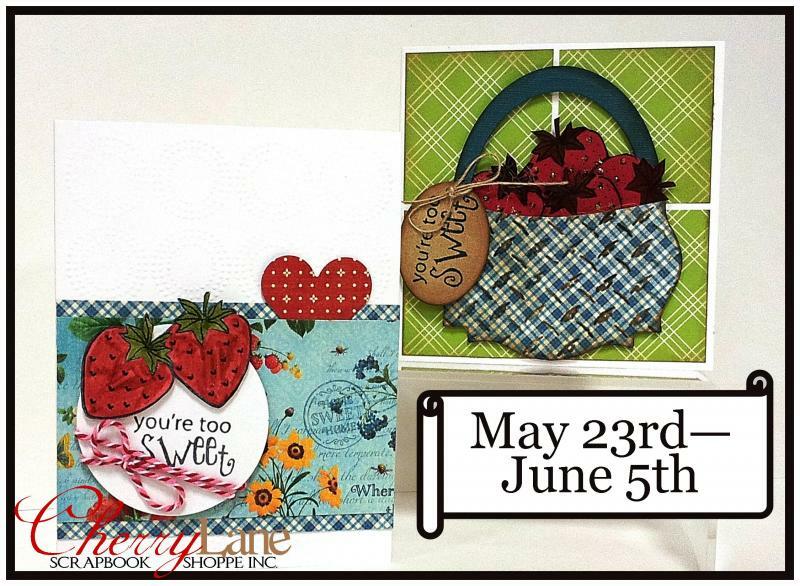 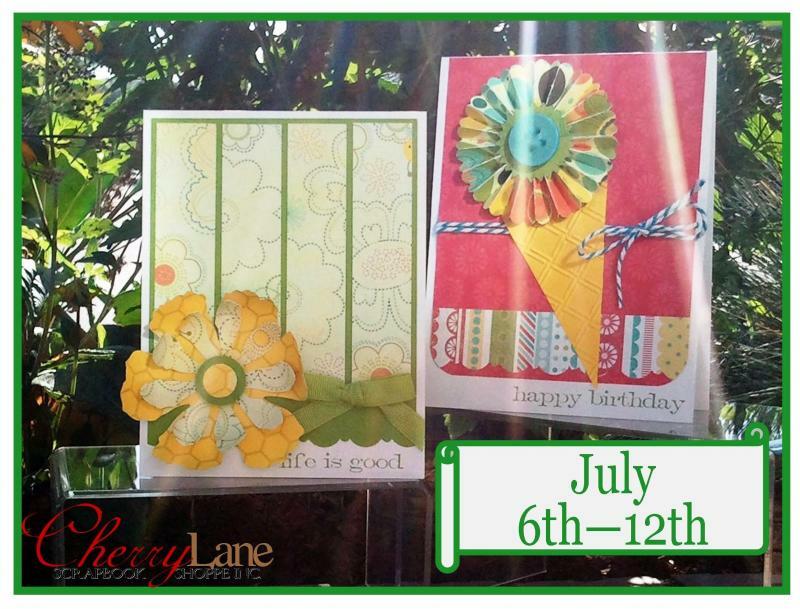 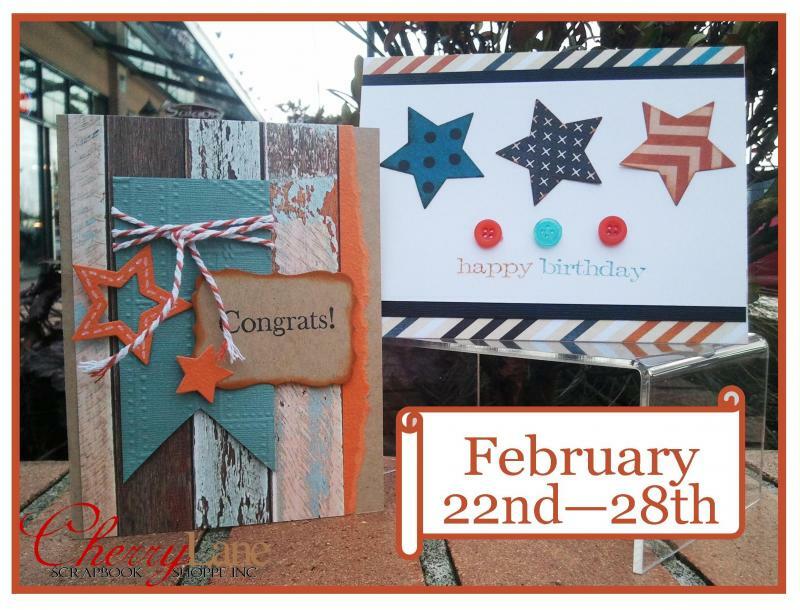 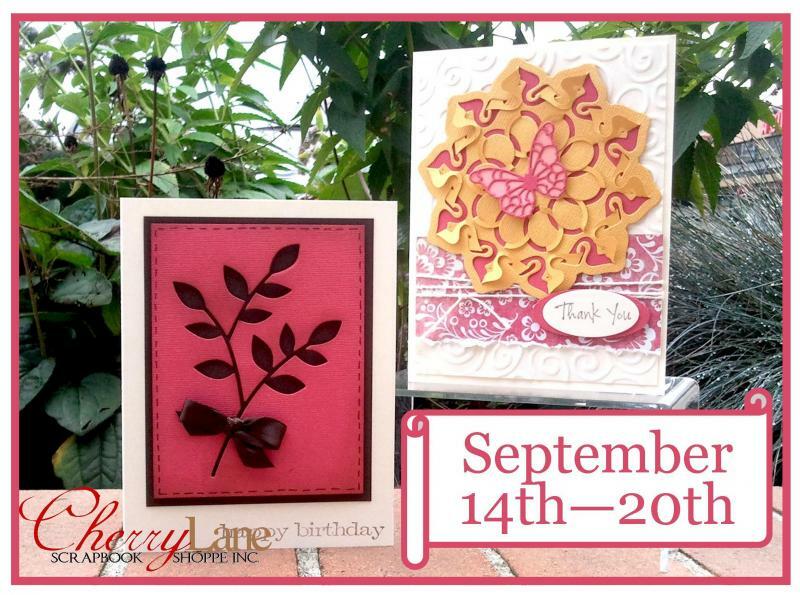 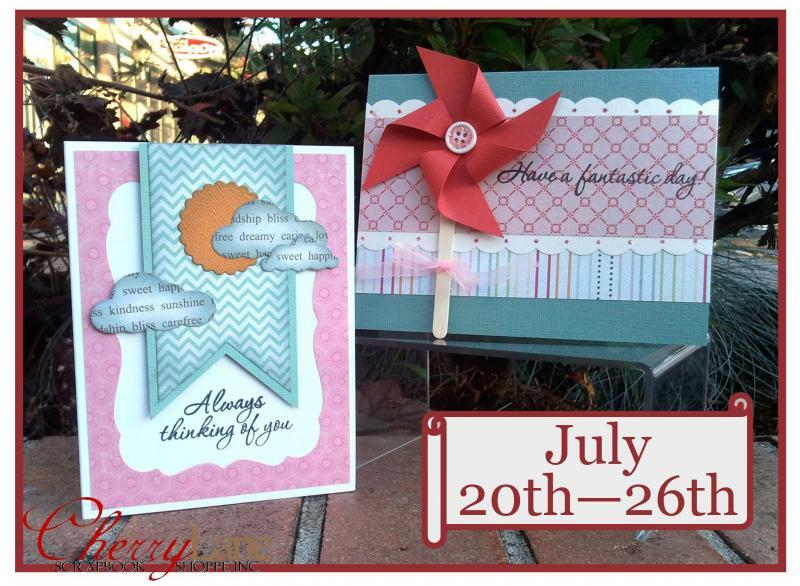 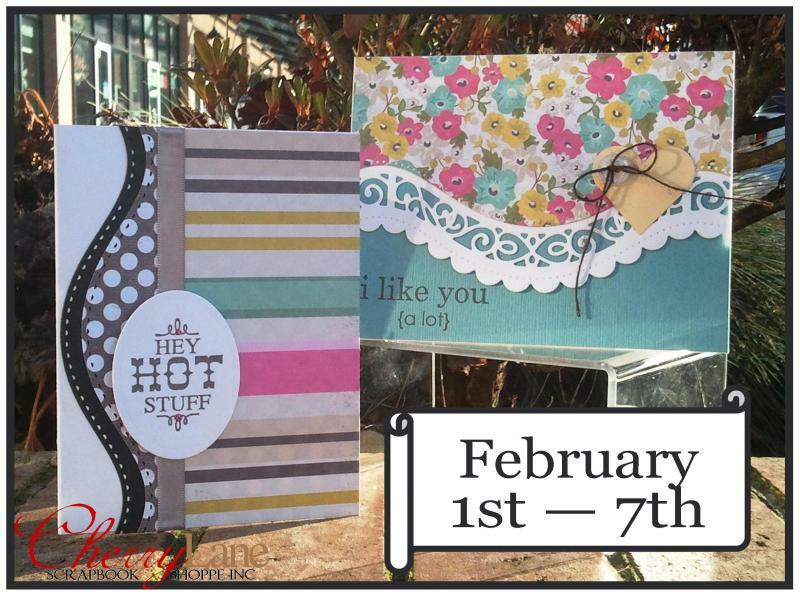 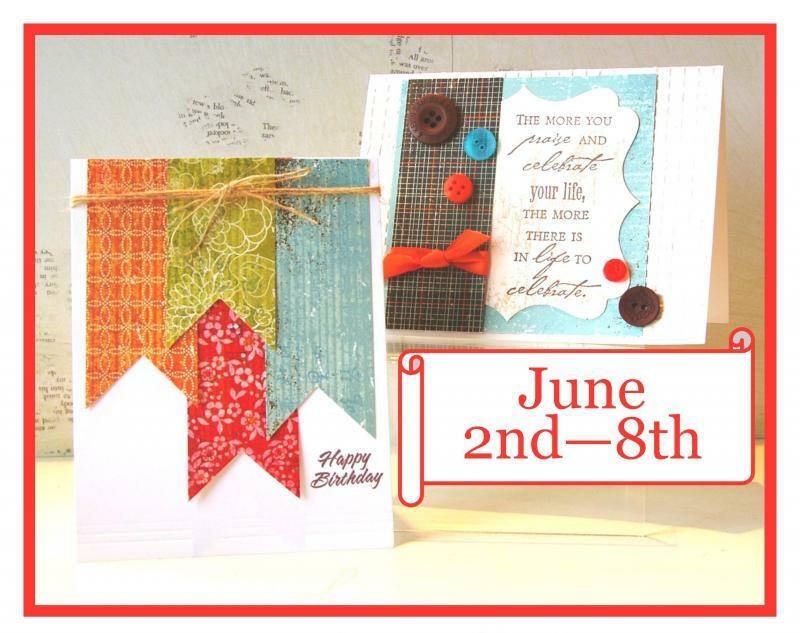 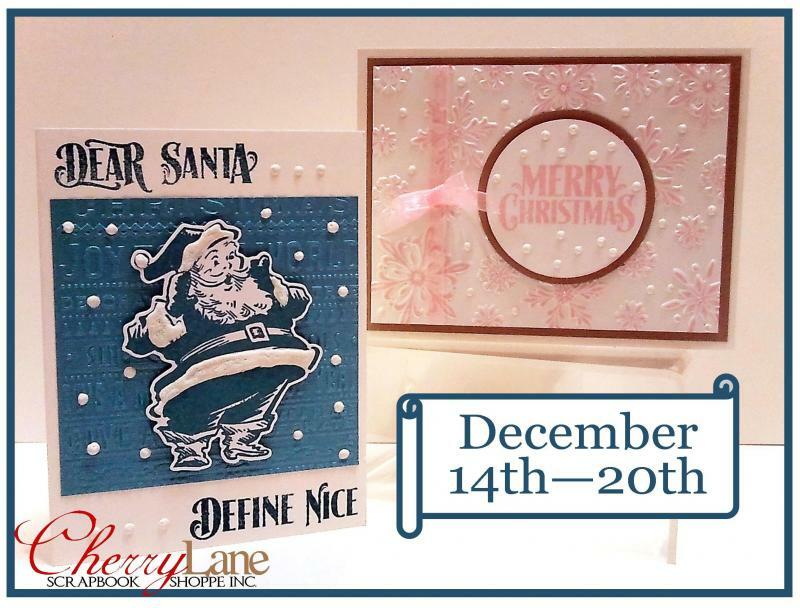 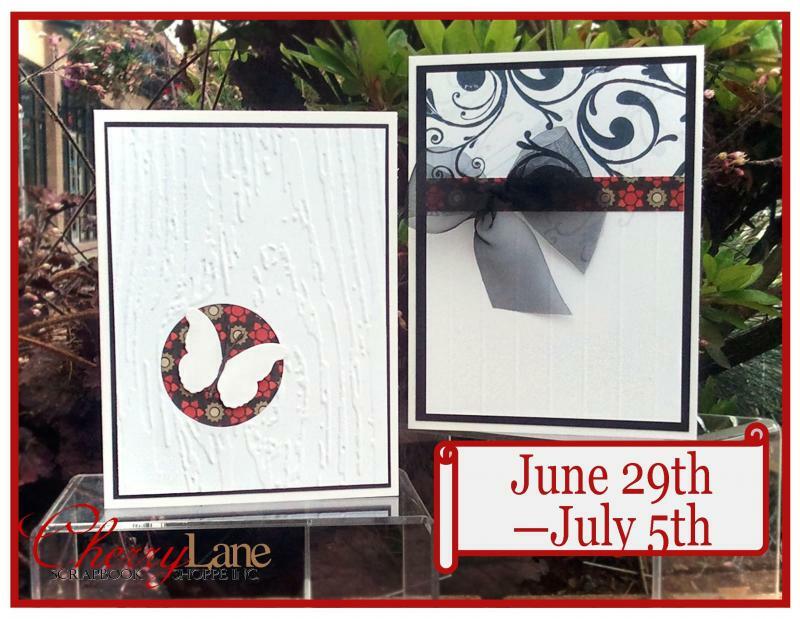 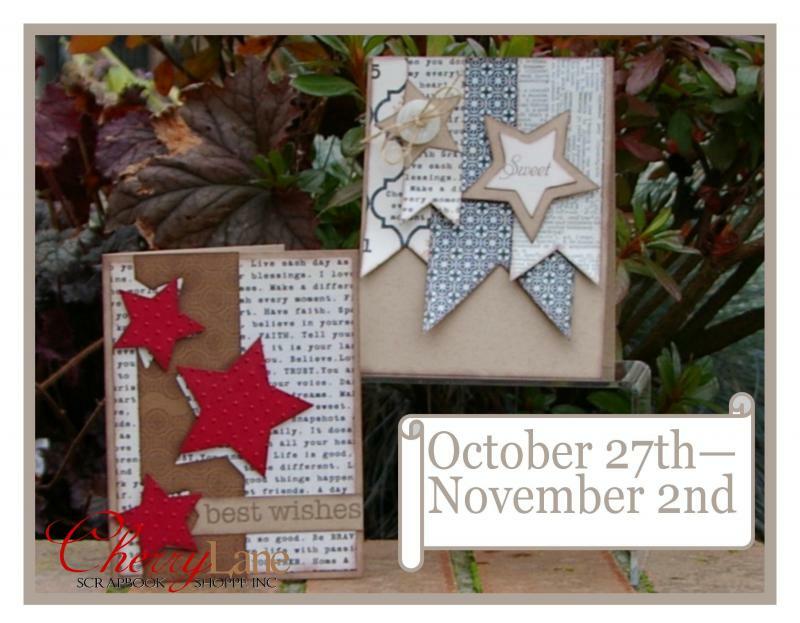 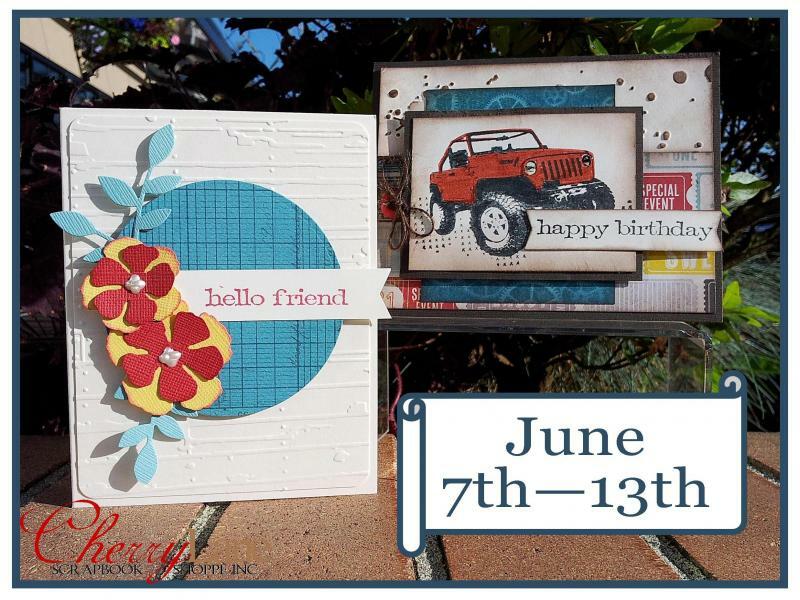 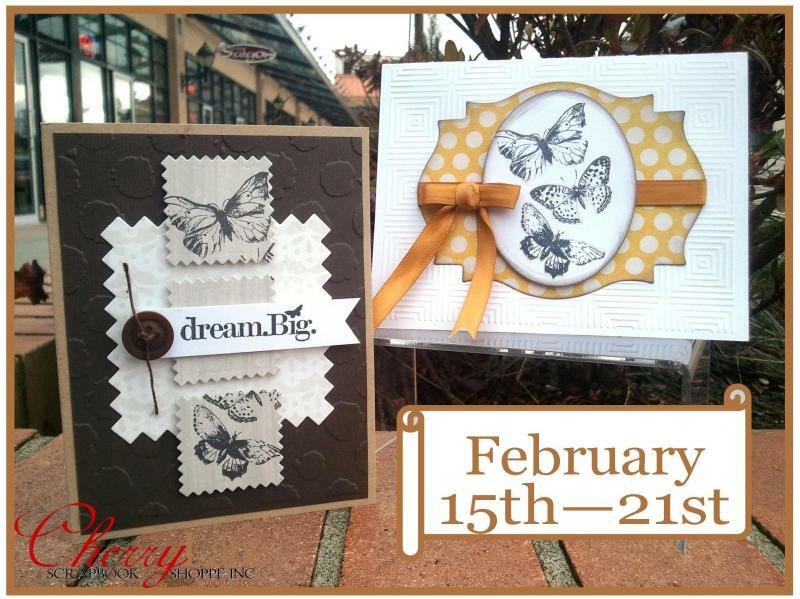 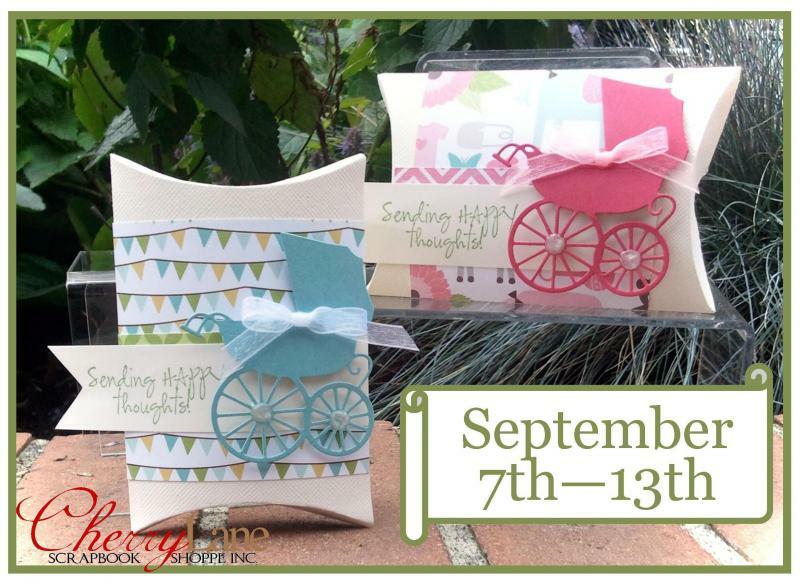 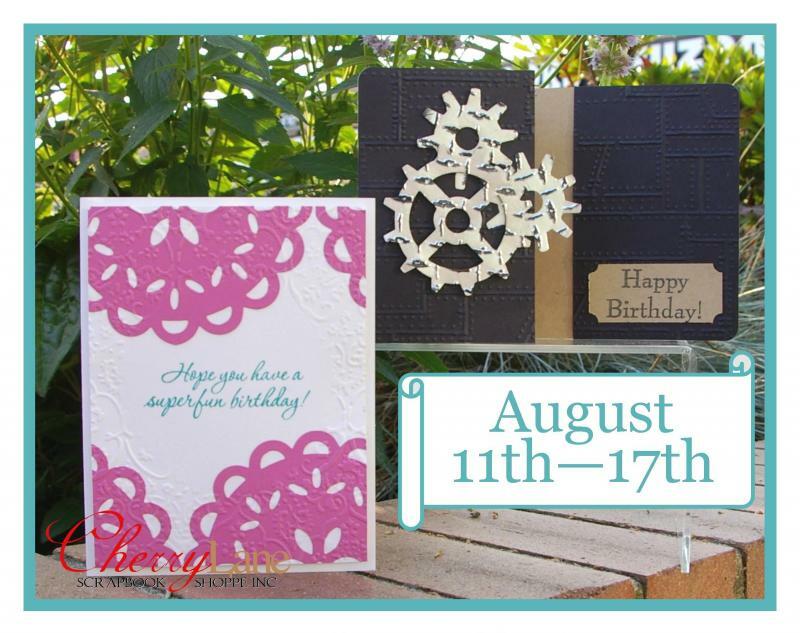 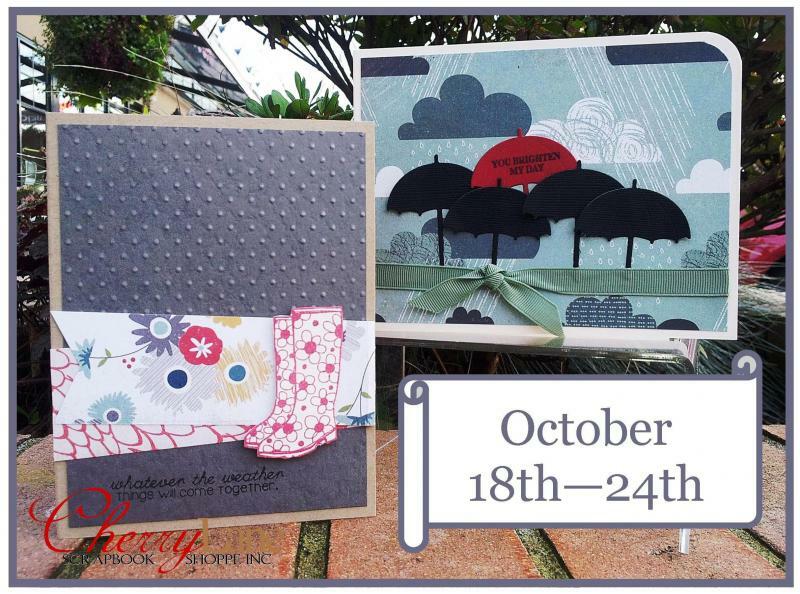 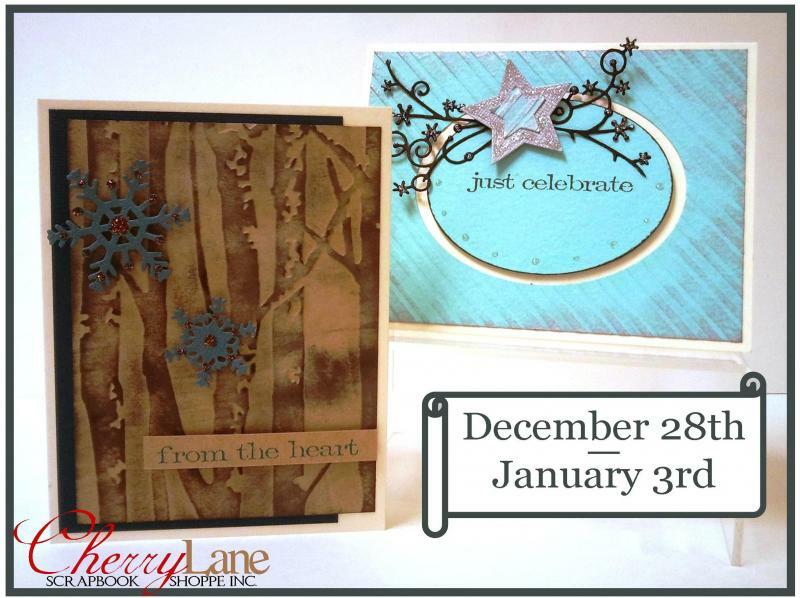 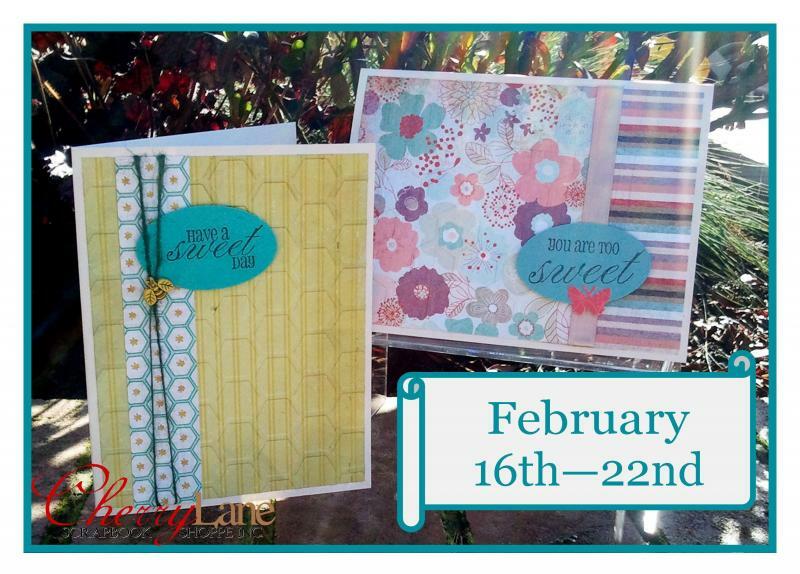 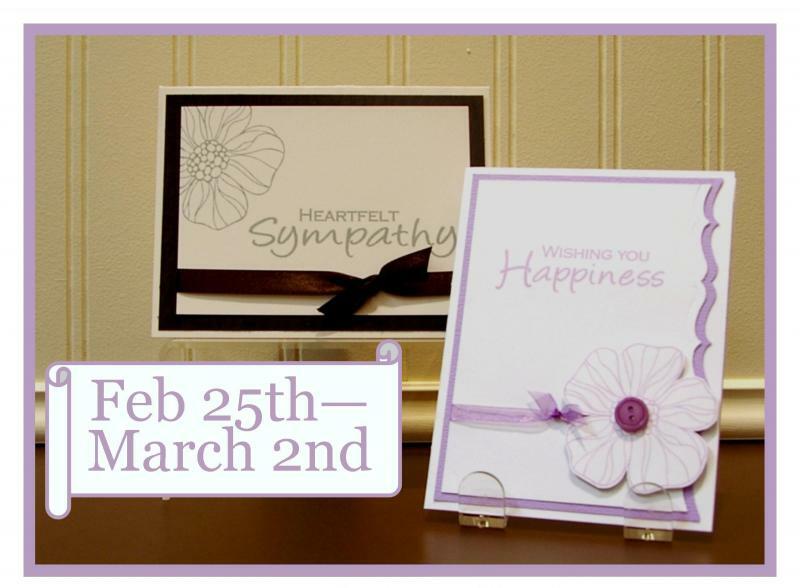 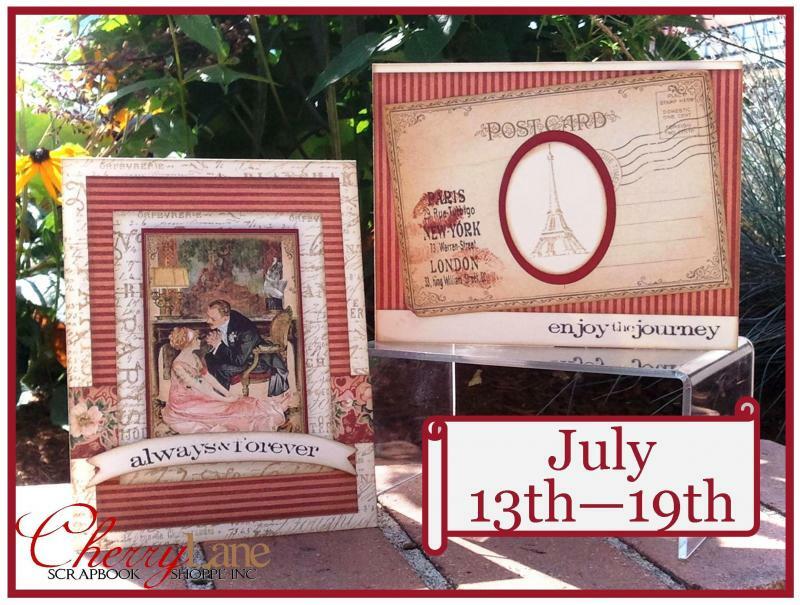 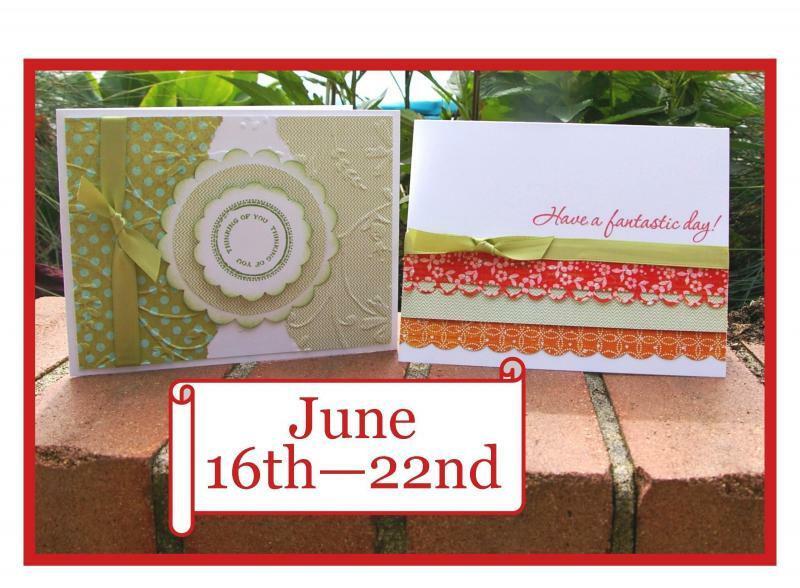 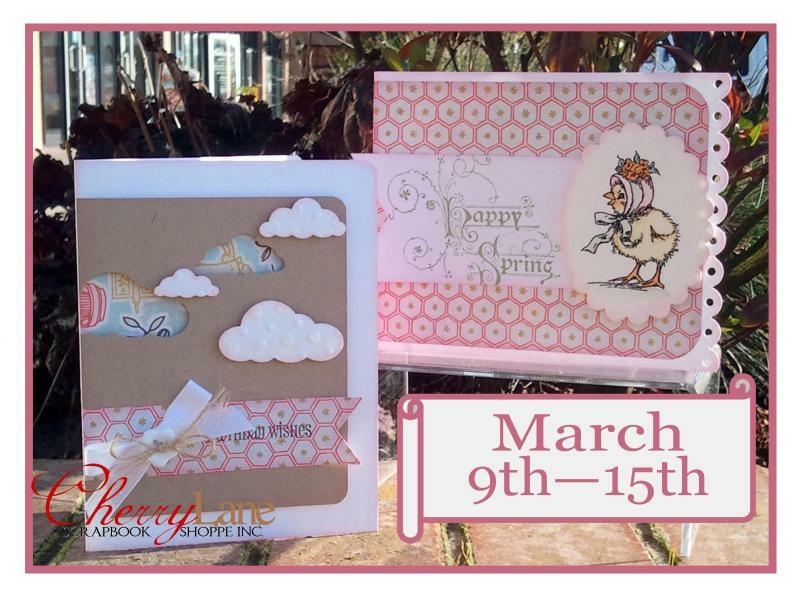 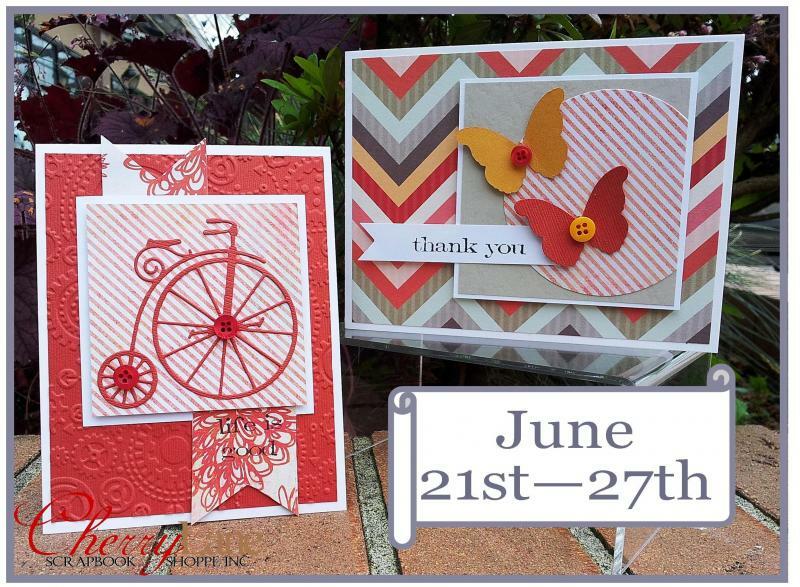 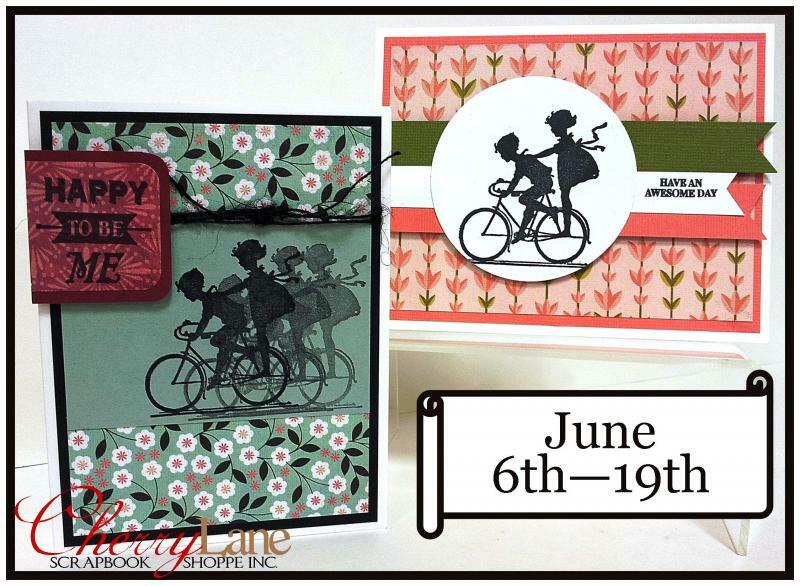 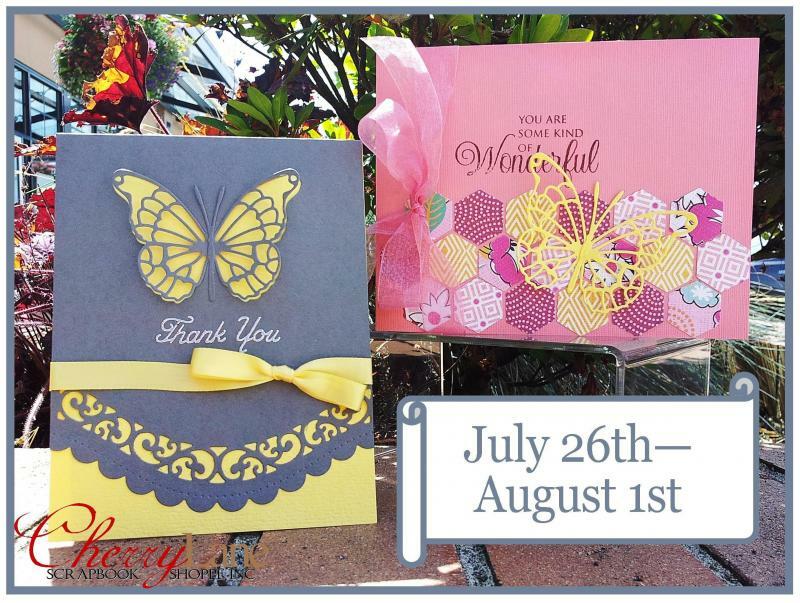 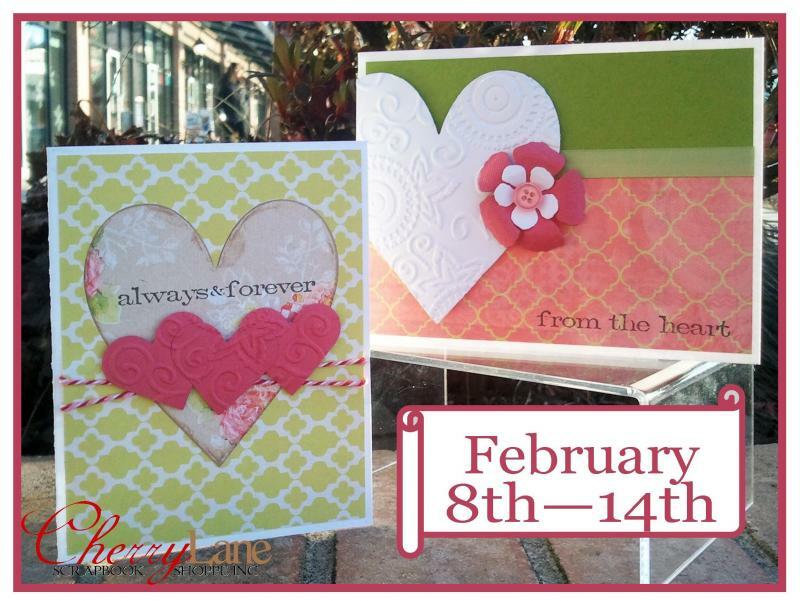 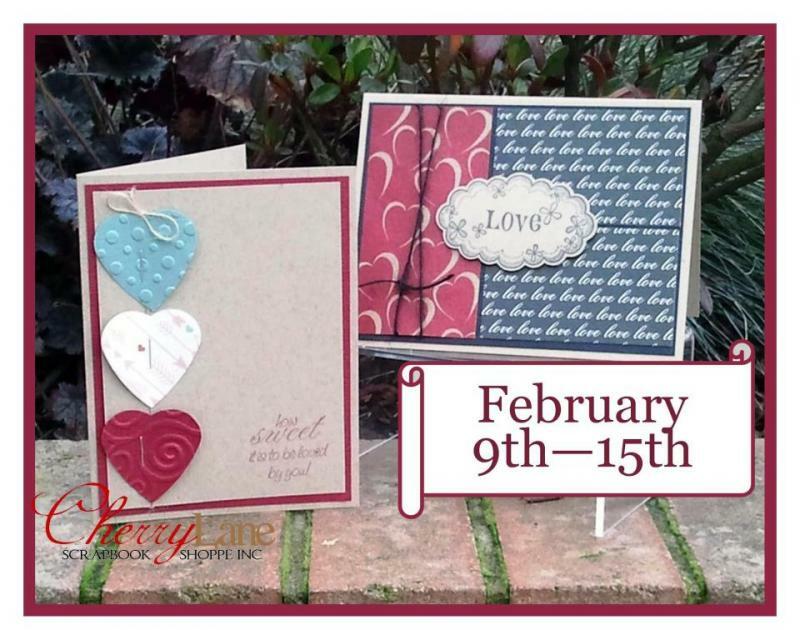 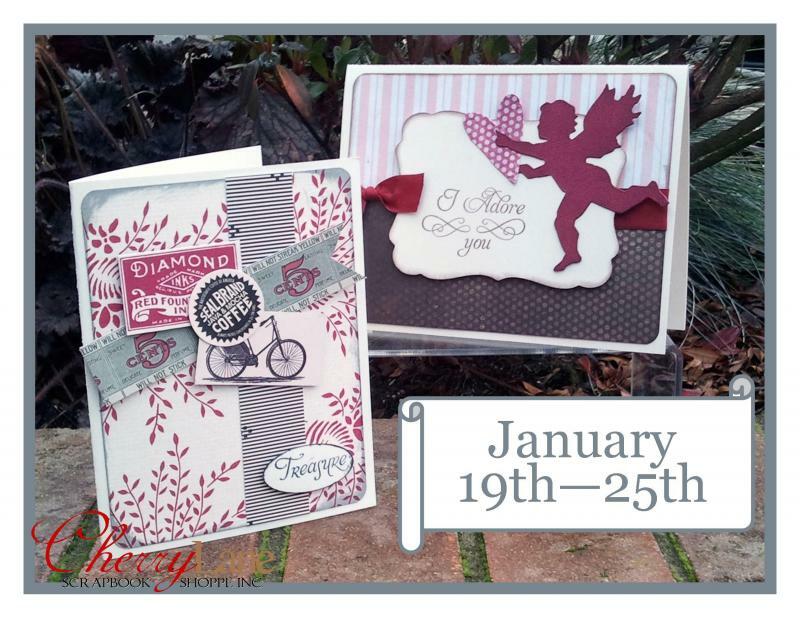 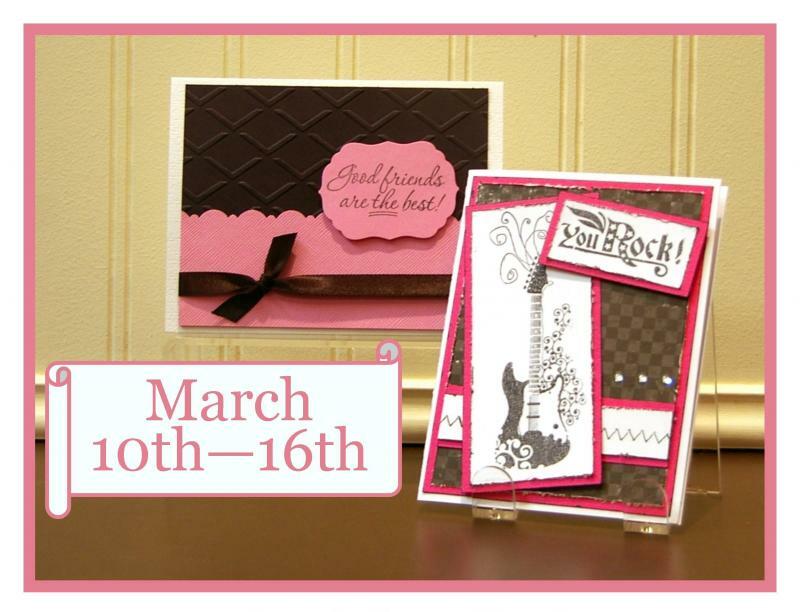 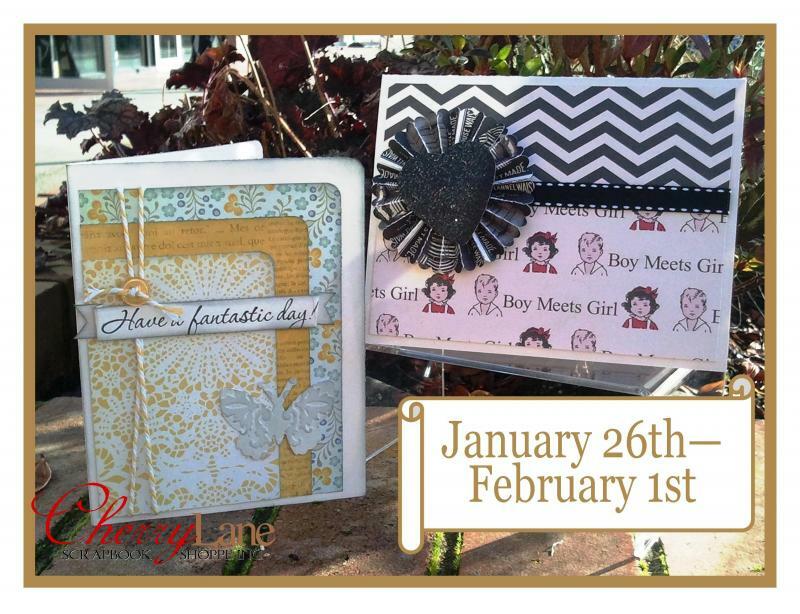 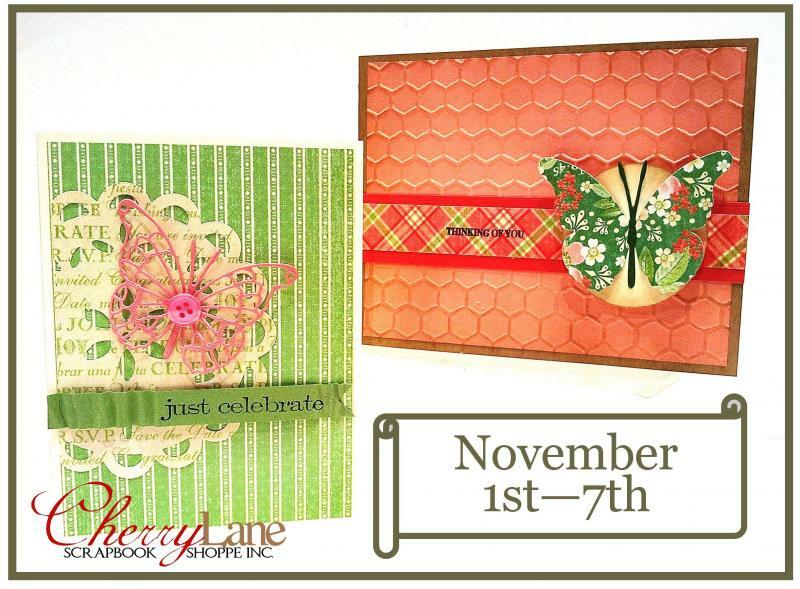 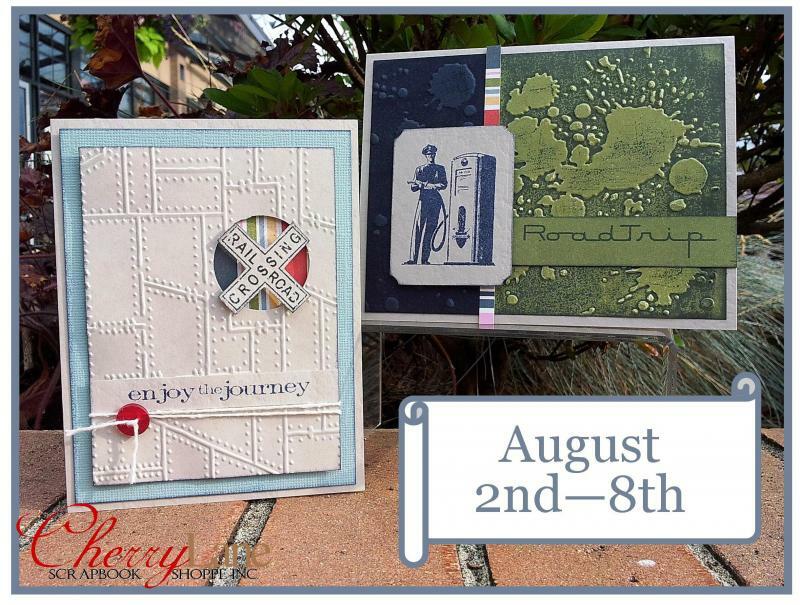 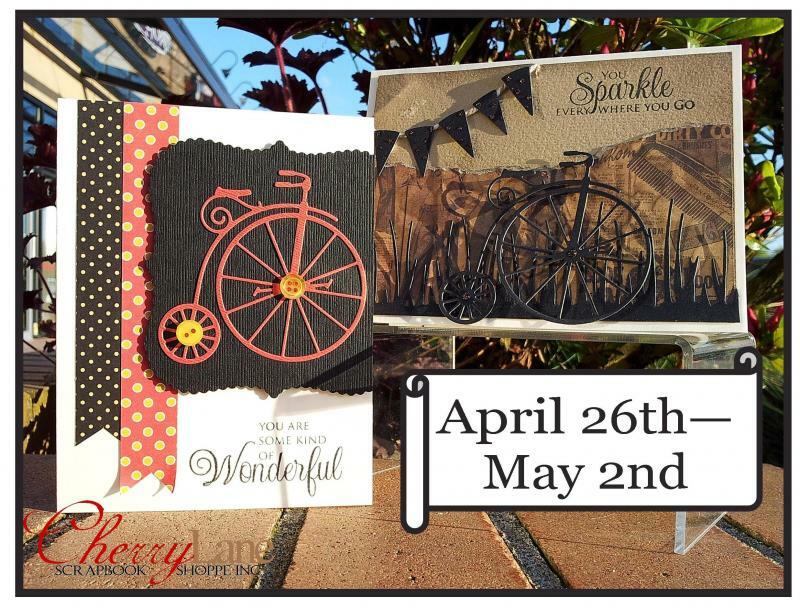 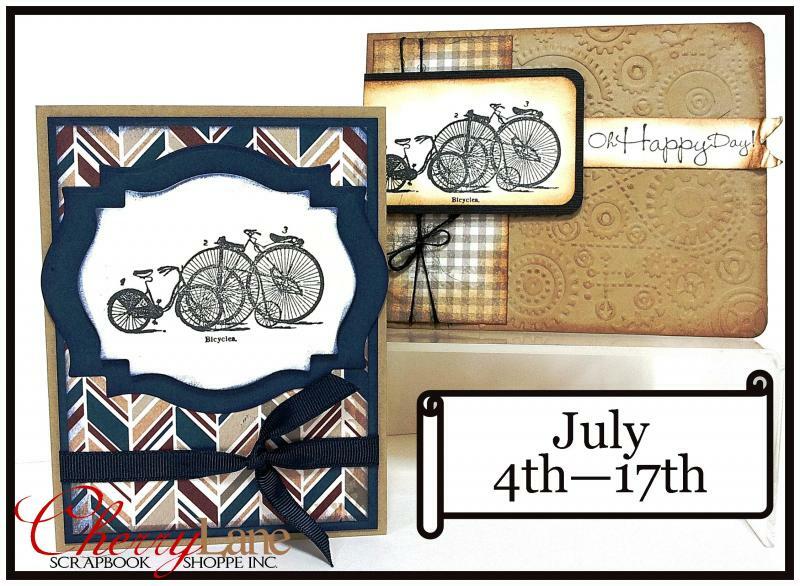 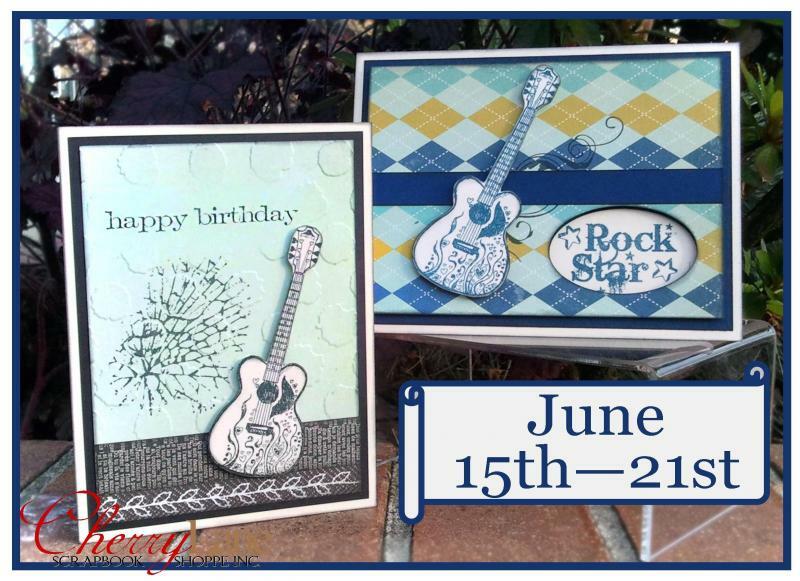 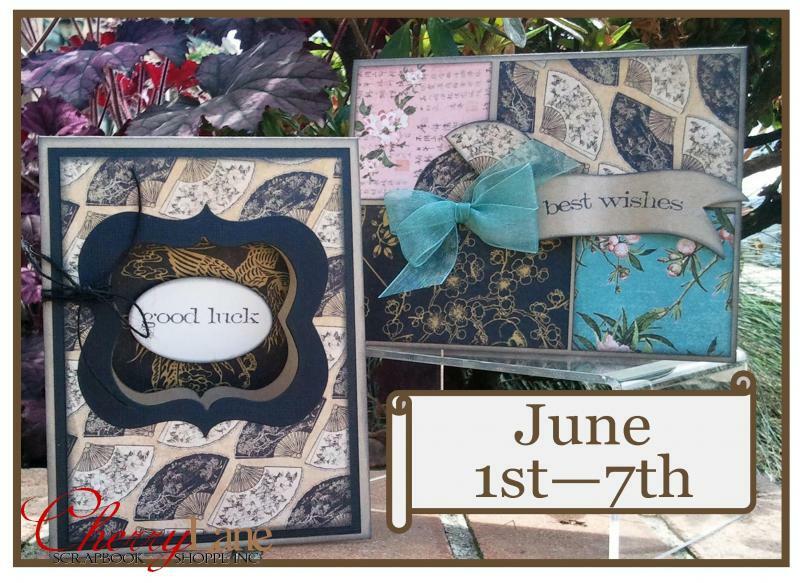 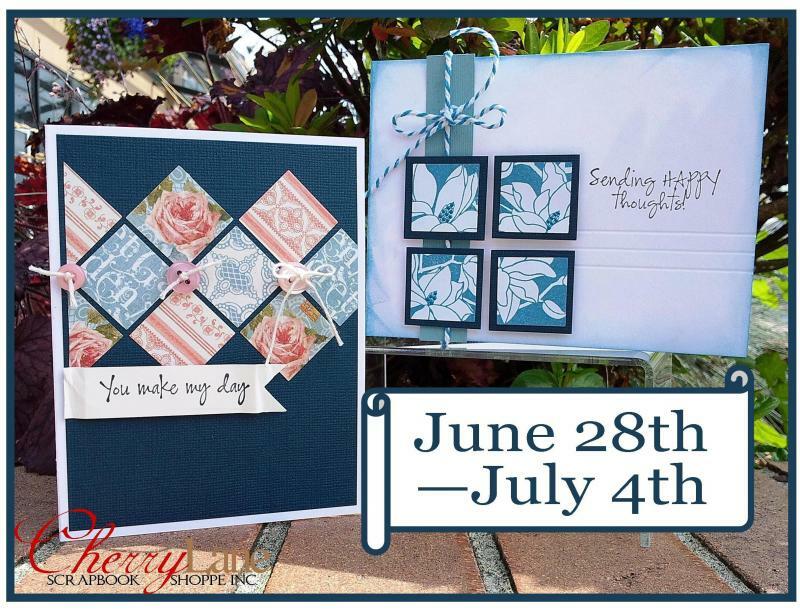 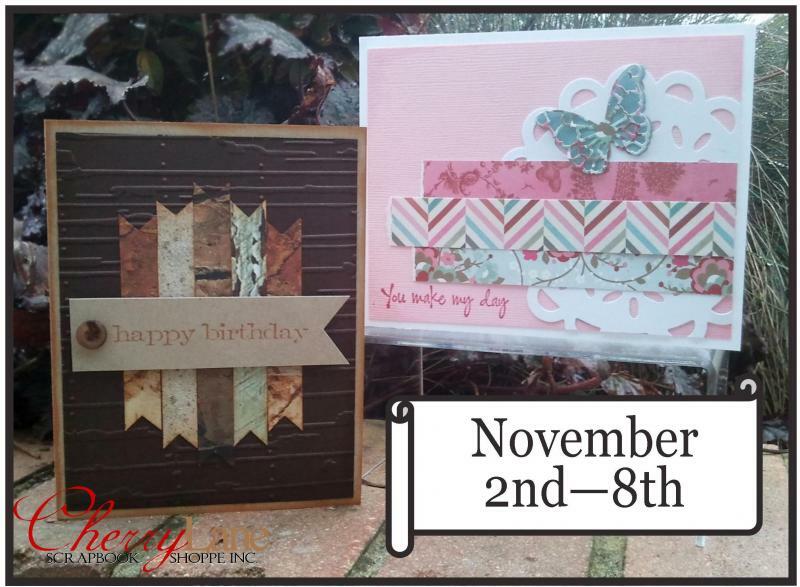 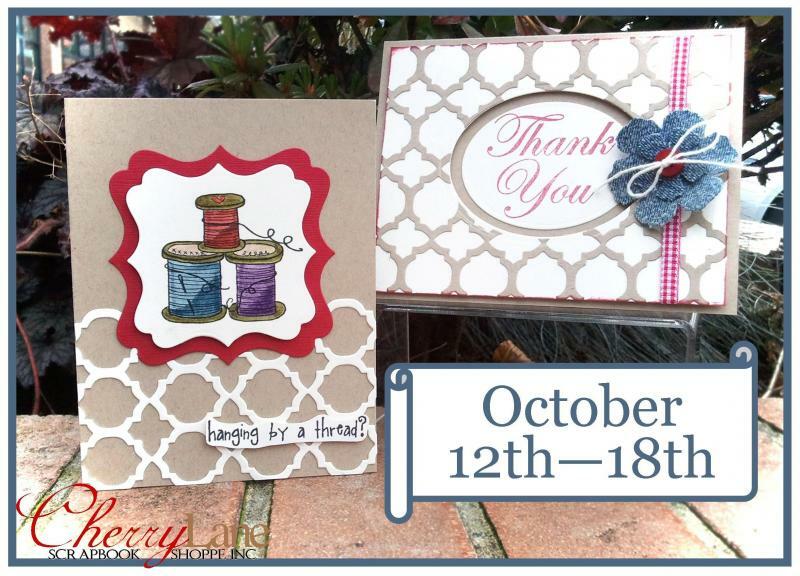 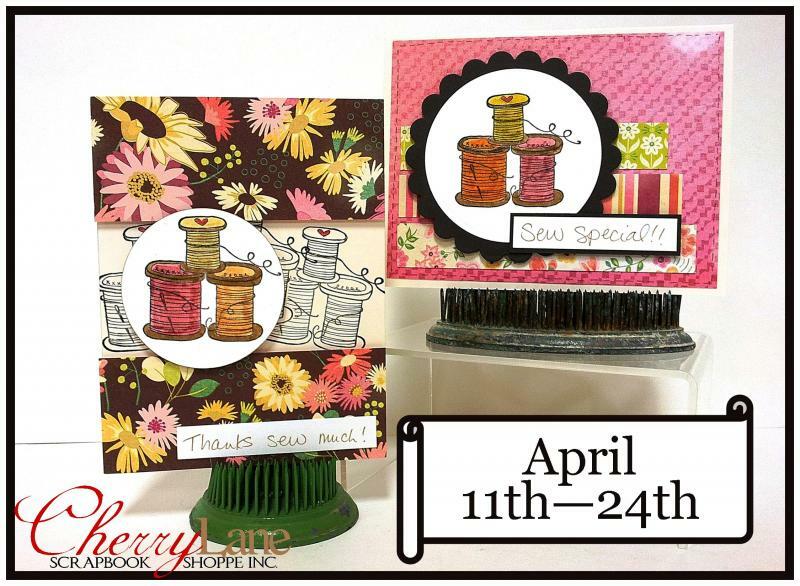 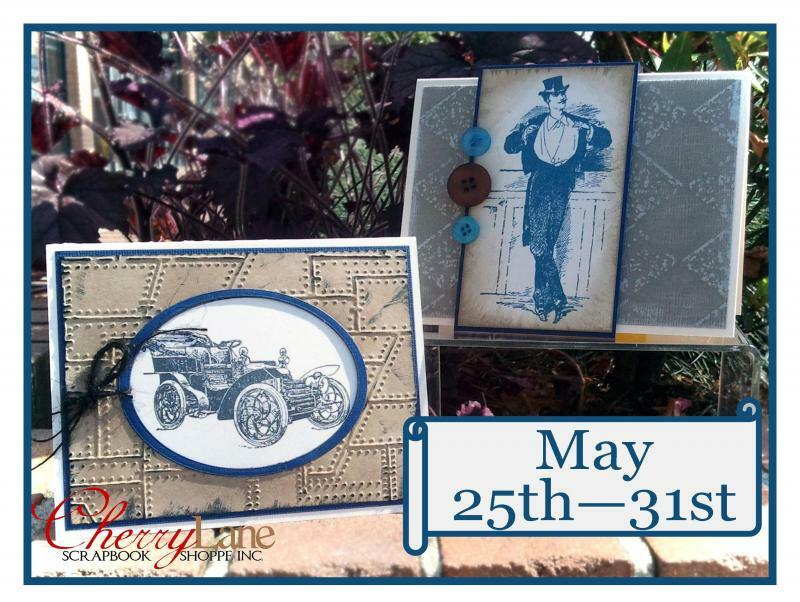 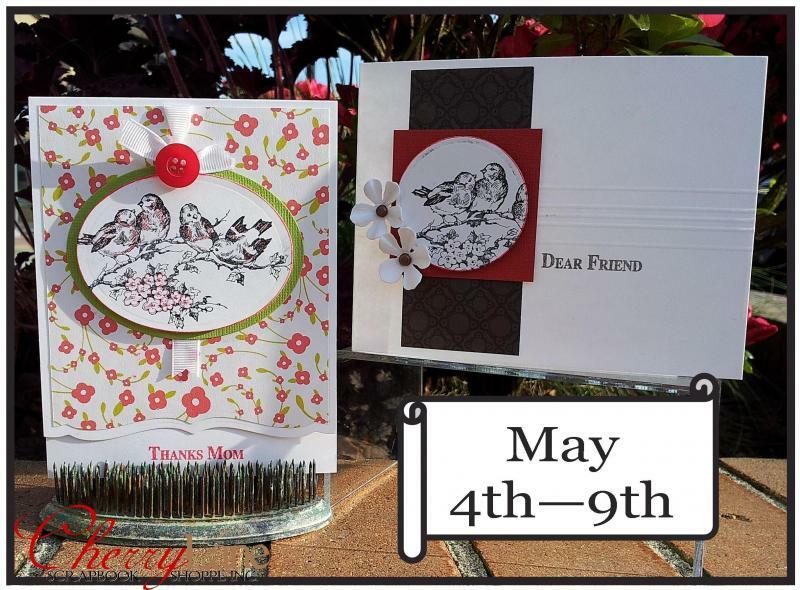 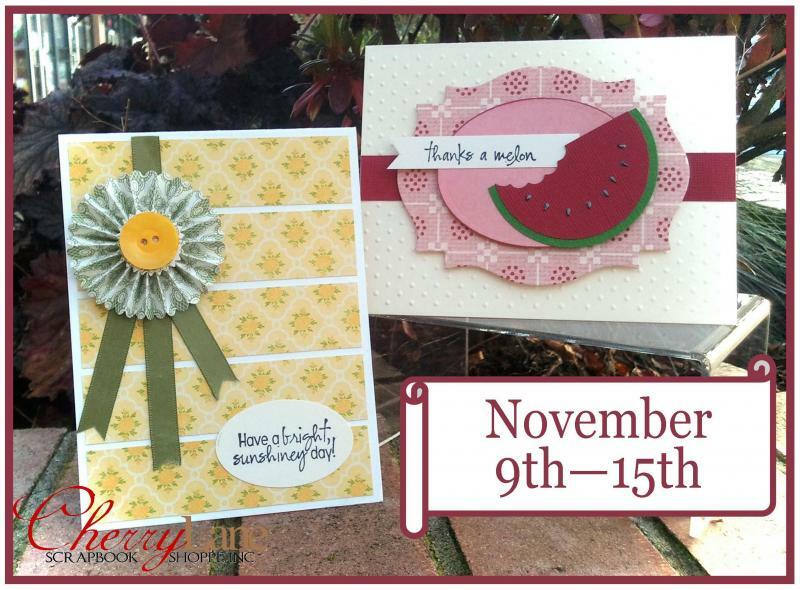 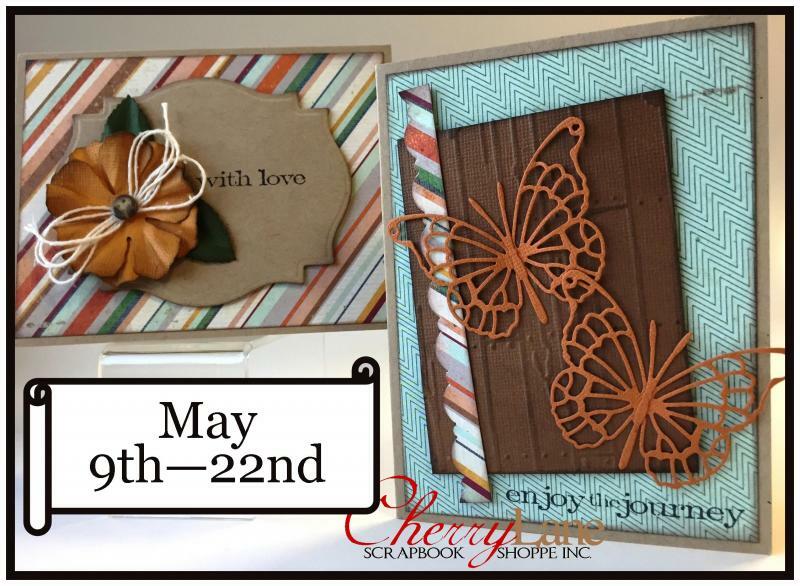 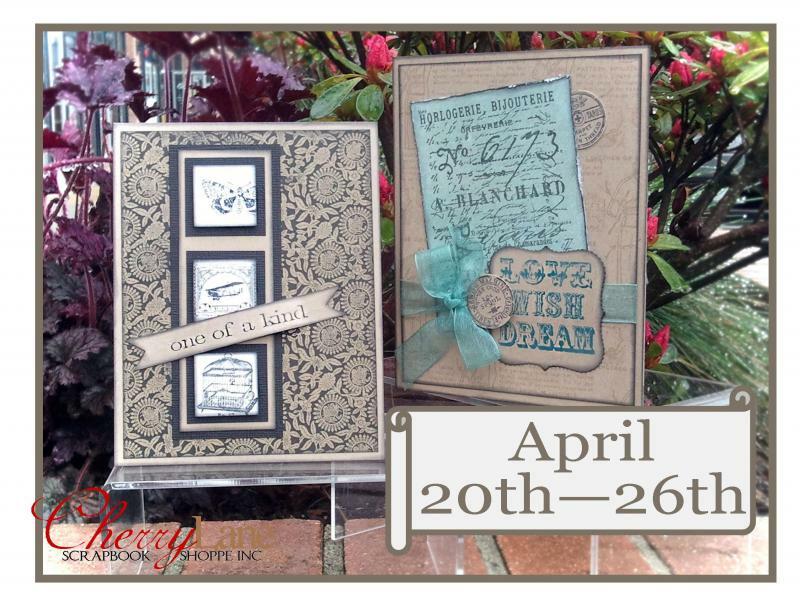 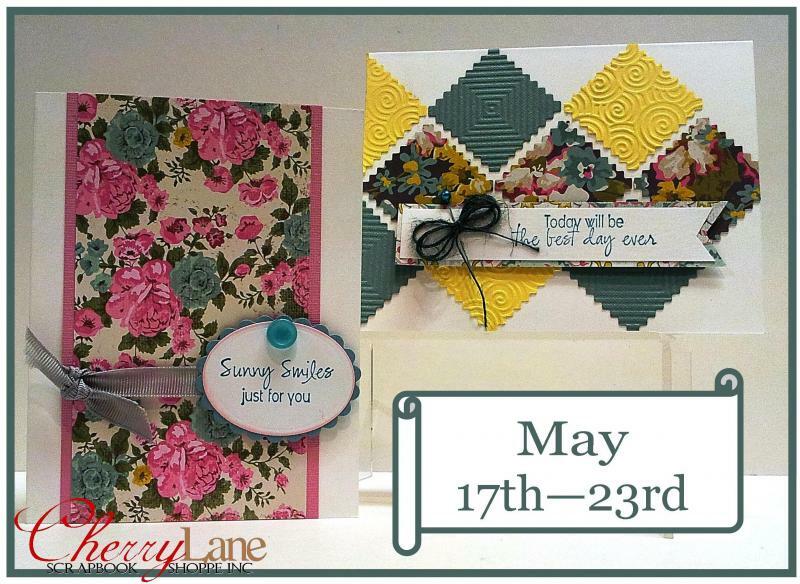 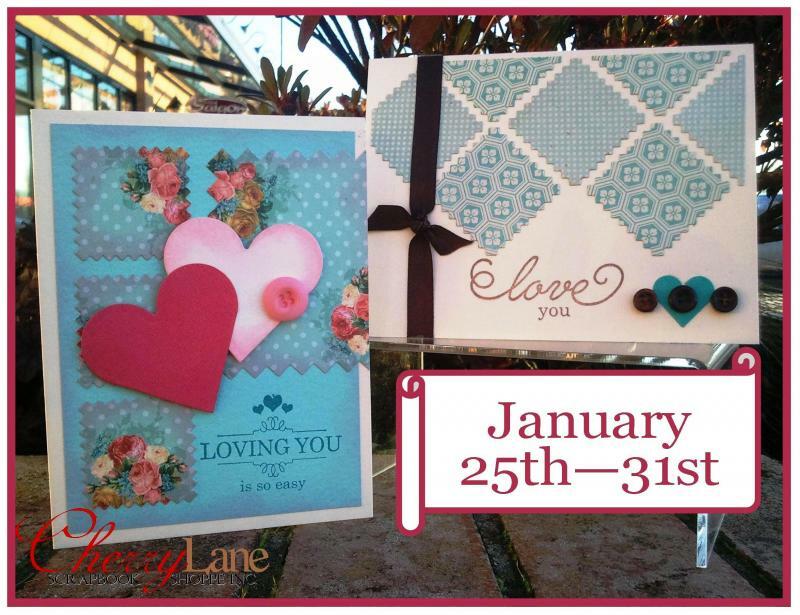 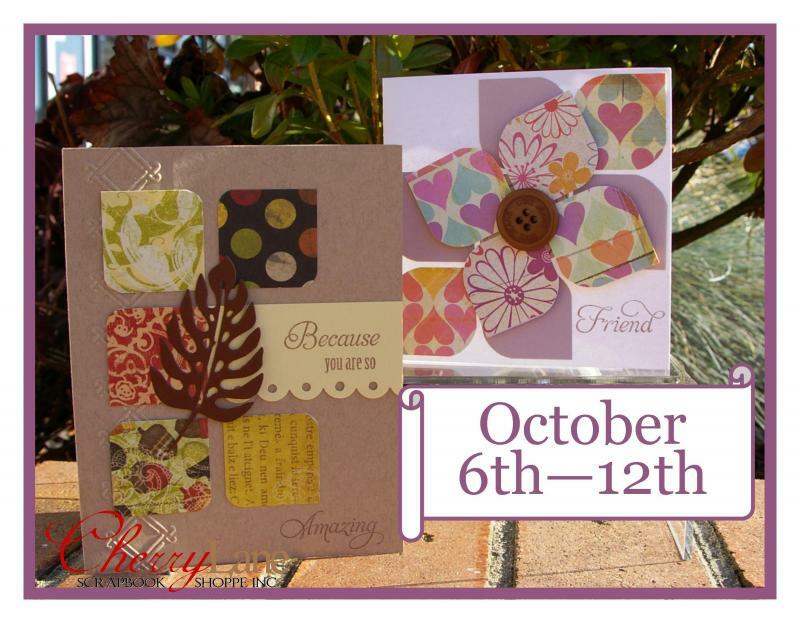 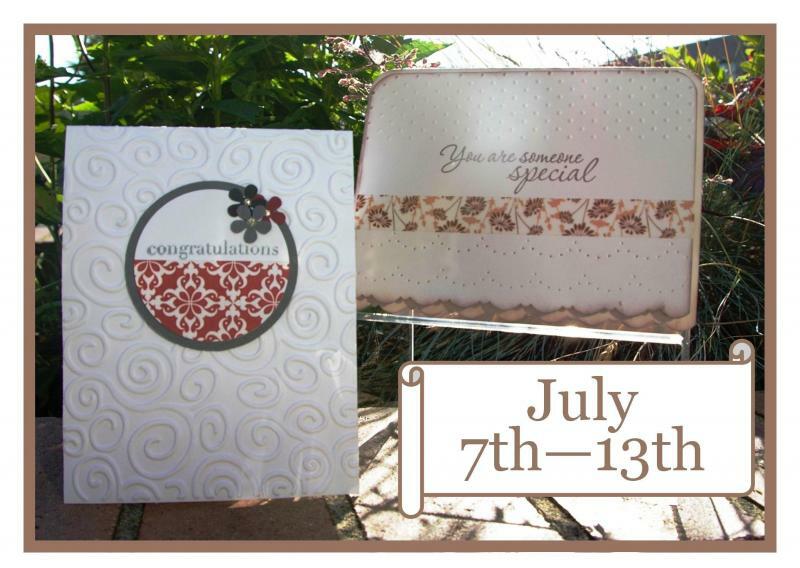 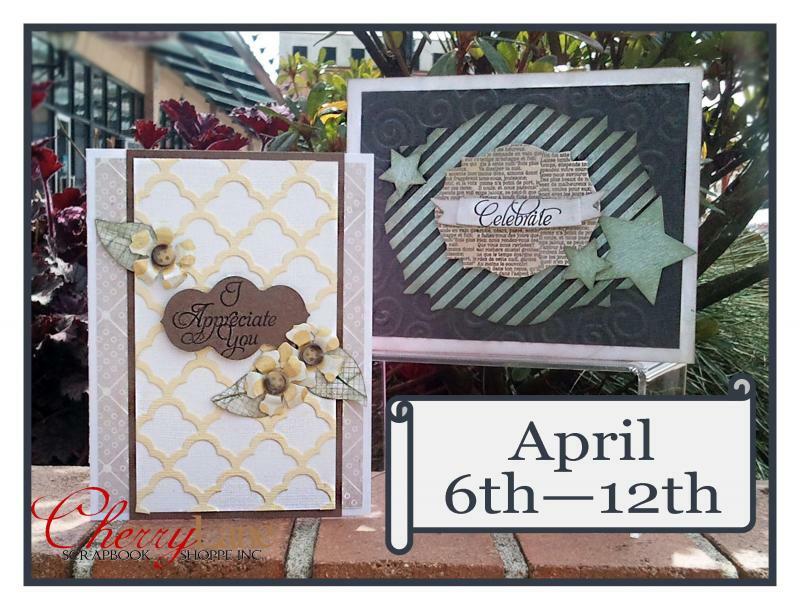 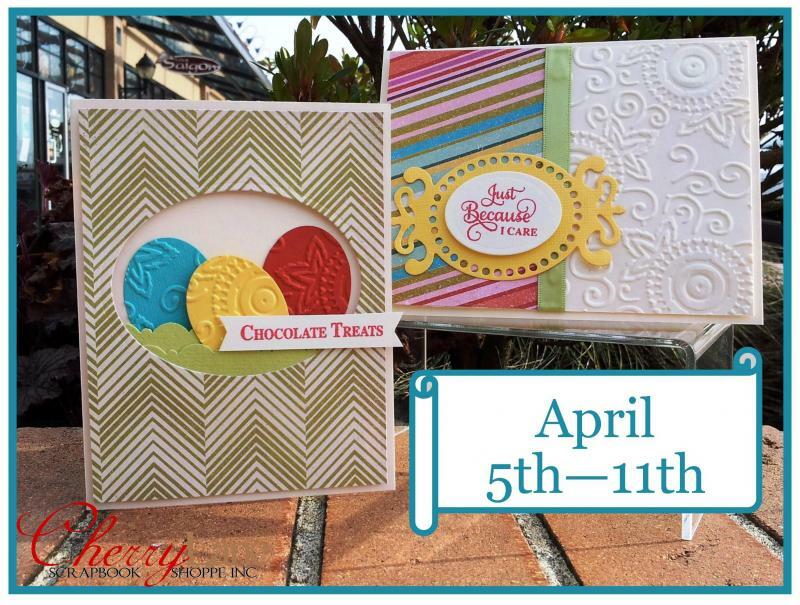 We offer classes for both the beginner and the advanced scrapbooker and cardmaker with a wide variety of projects. 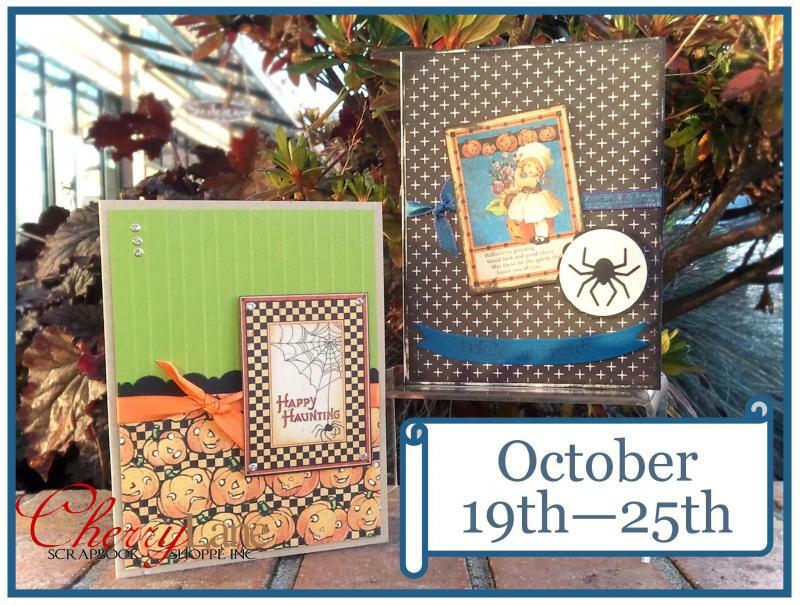 Click on the links above in the drop down menu to view the current class selection! 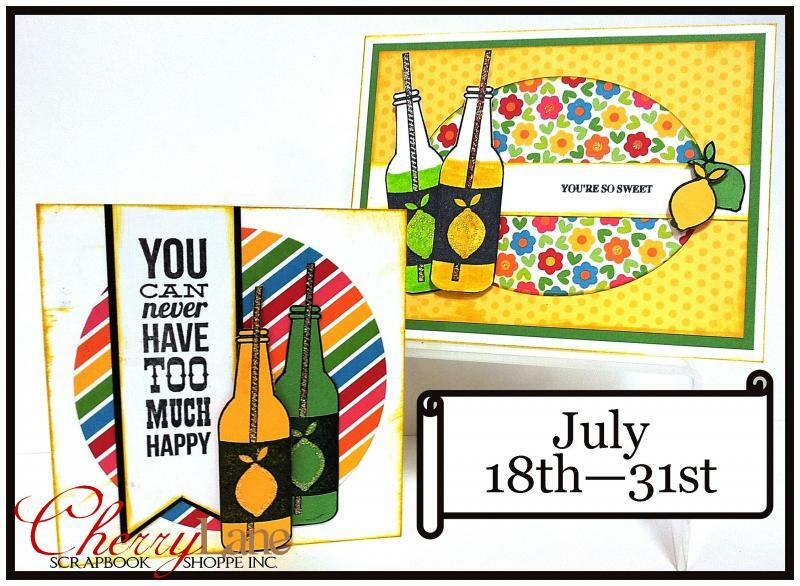 Please see the class calendar for upcoming crop nights. 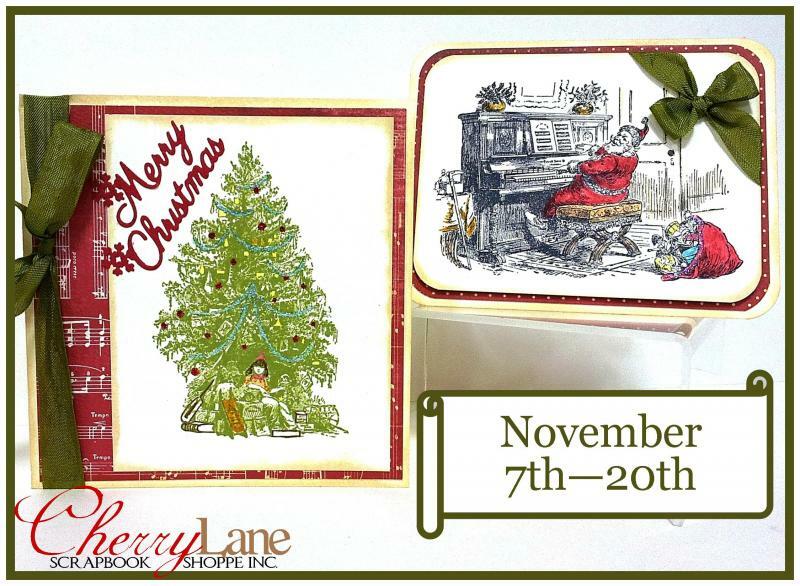 **During regular business hours. 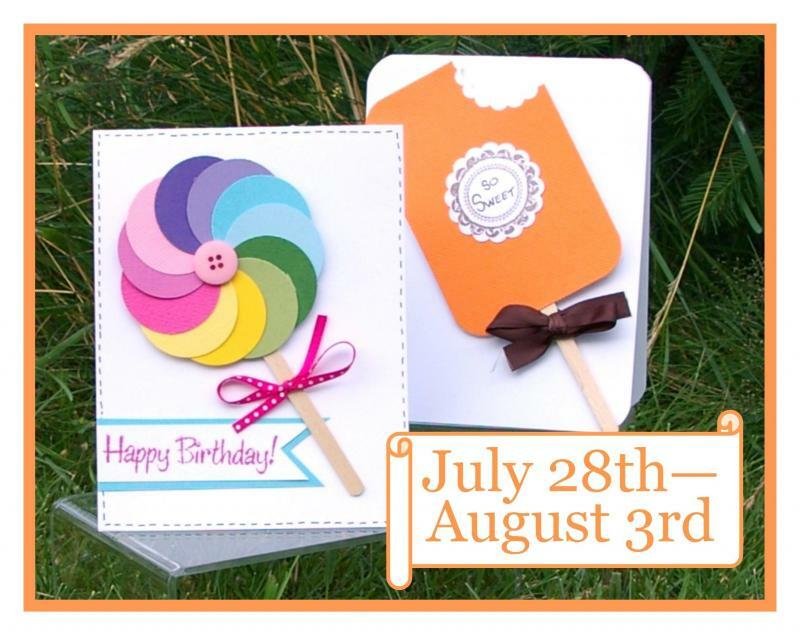 To allow for any setup and cleanup, the Craft Studio must be vacant a 1/2 hour before any classes or private functions, and for a 1/2 hour after classes/private functions. 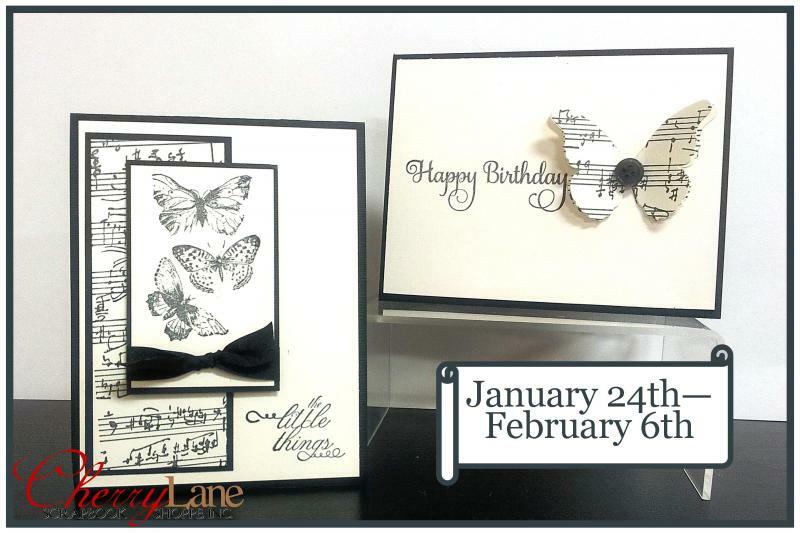 If in doubt, just give us a call to find out if the studio is available. 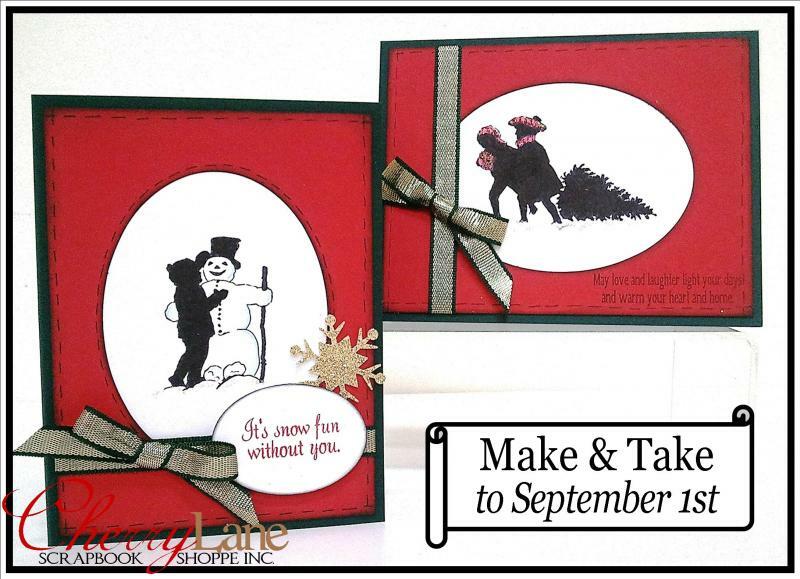 Yes, we can do that! 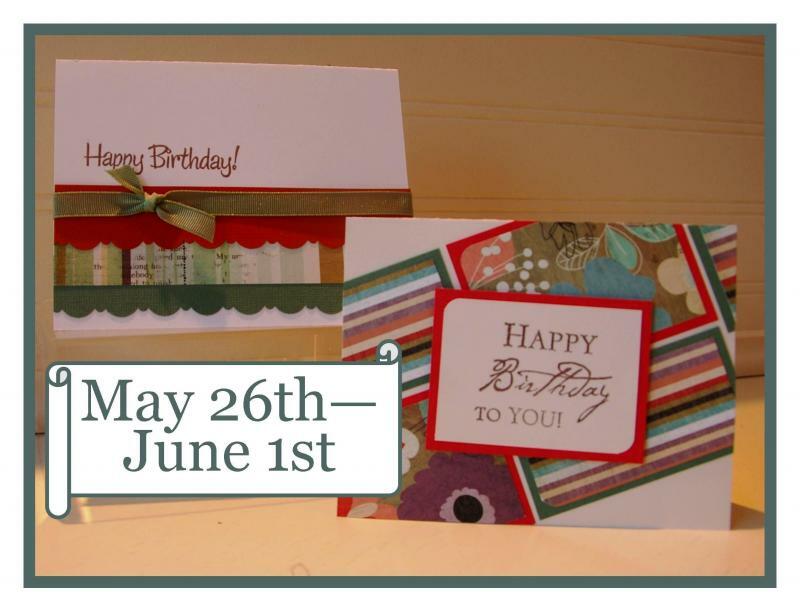 A minimum of six students is required to book a private class and a minimum of three for a semi-private class (one that we can open up to additional students). 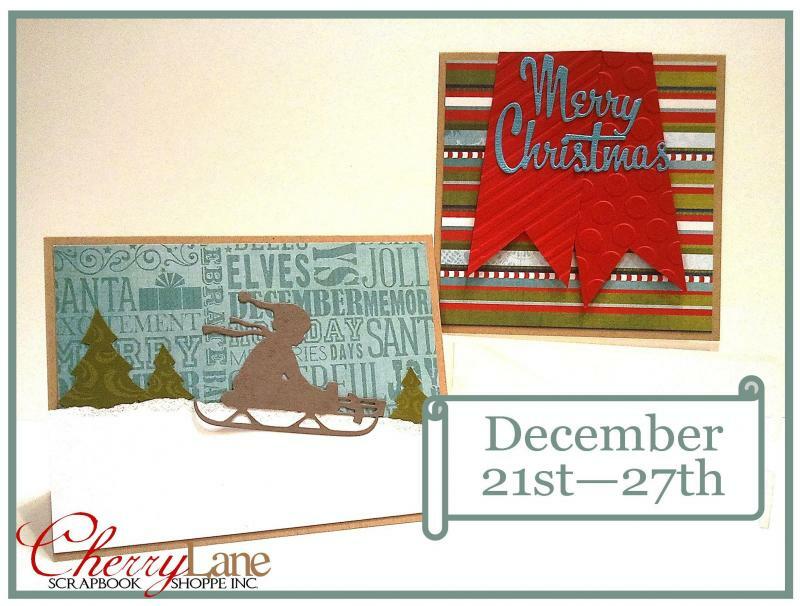 Please call, visit or email the shoppe for further information. 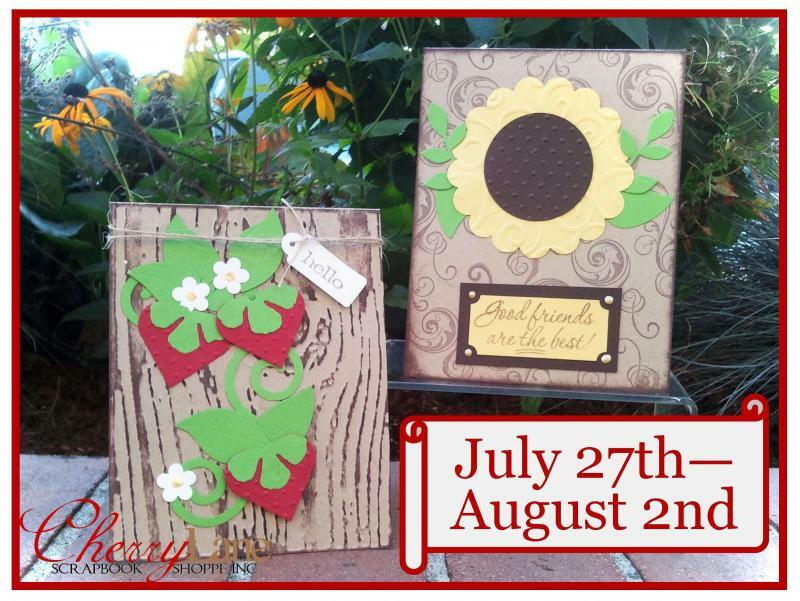 Drop in anytime Sunday to Thursday! 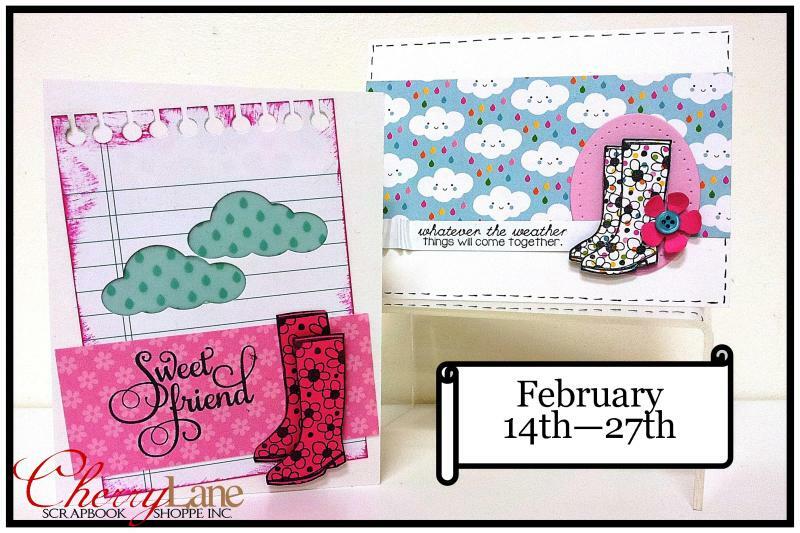 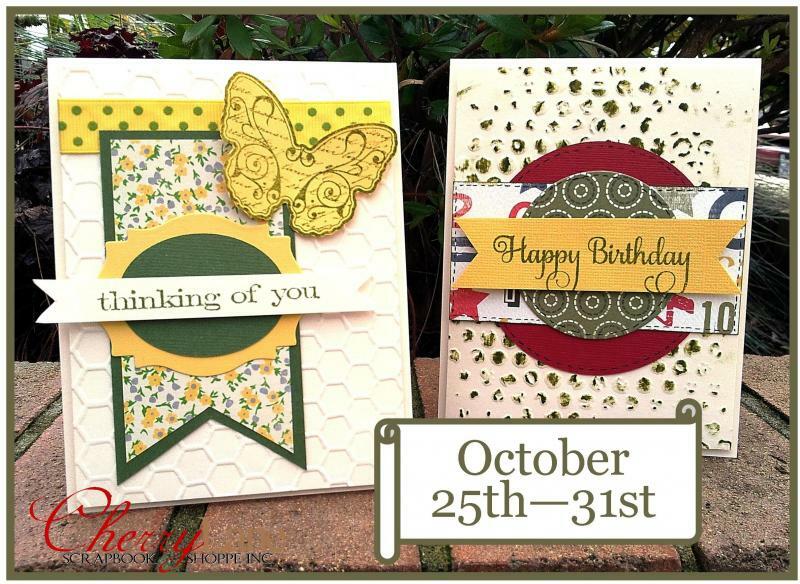 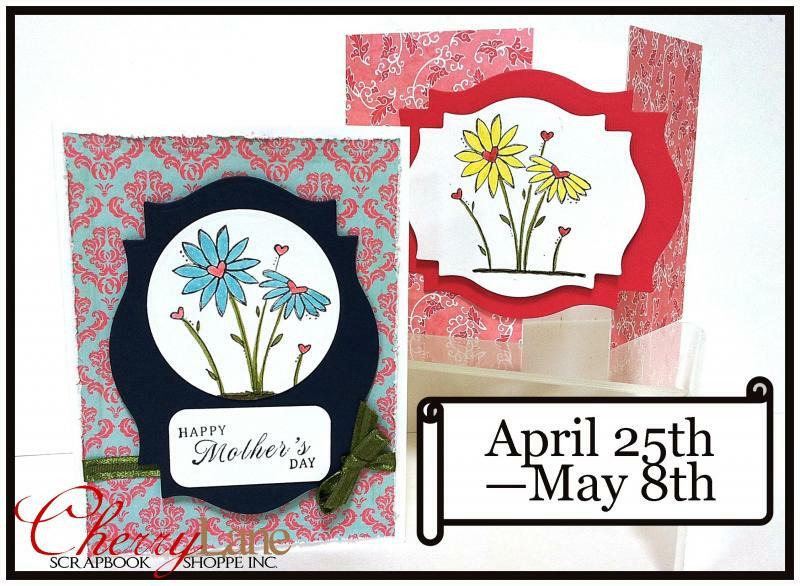 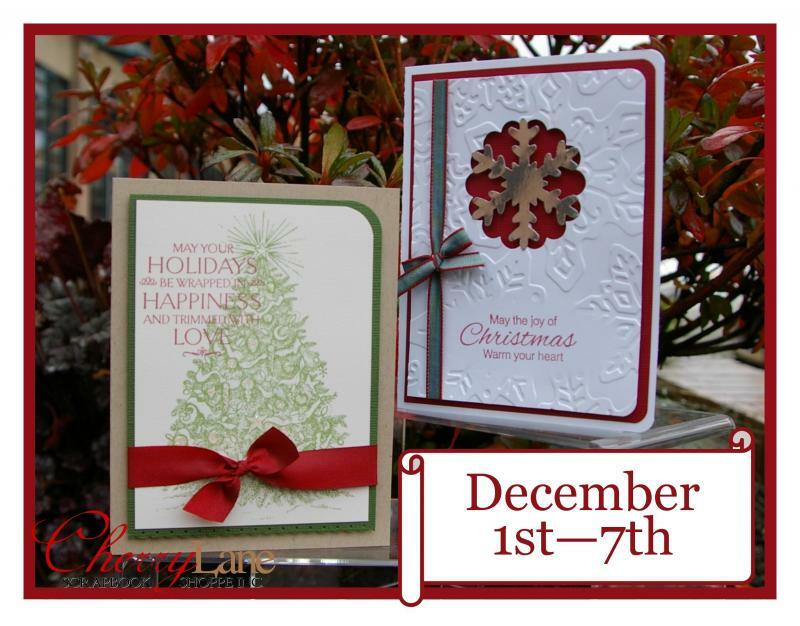 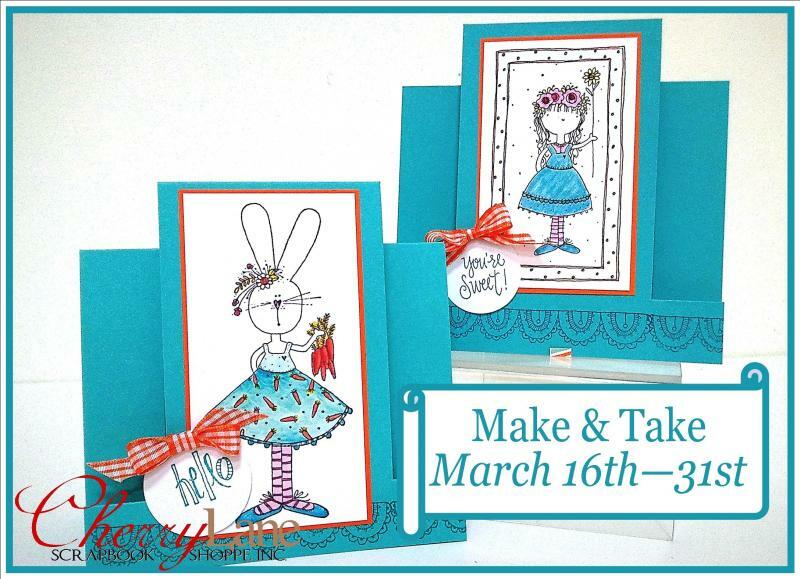 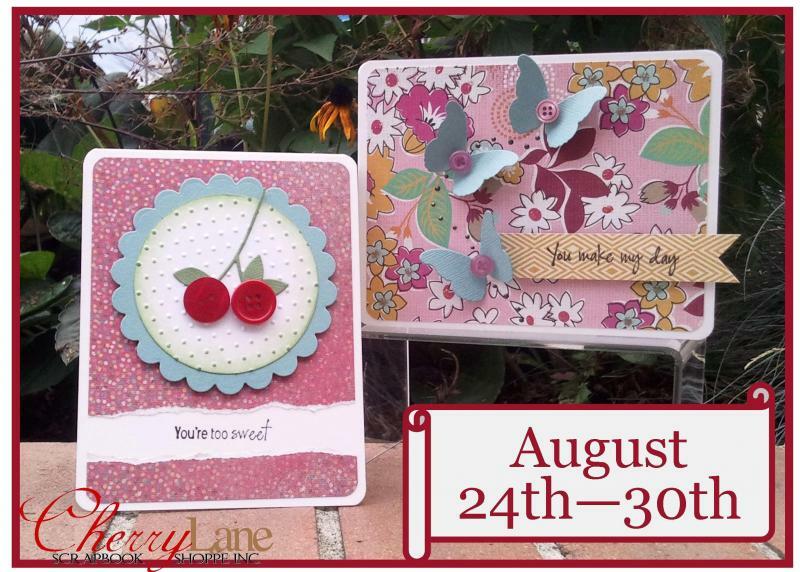 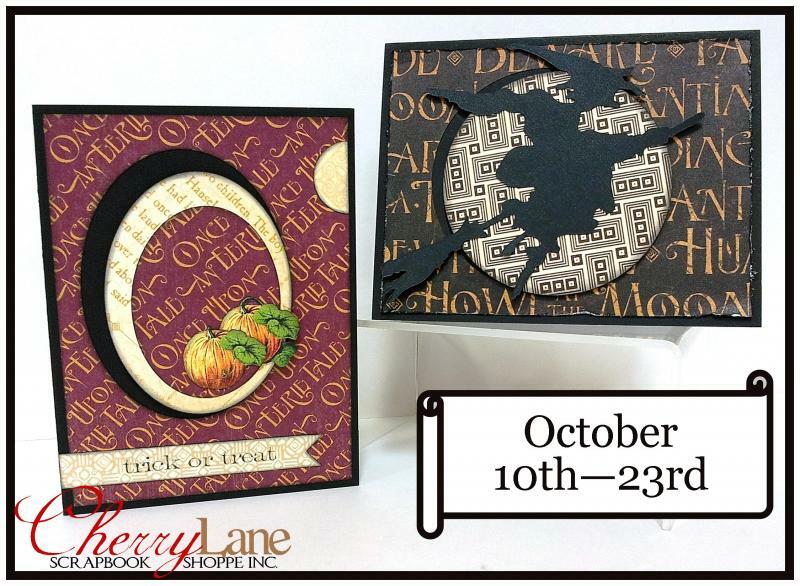 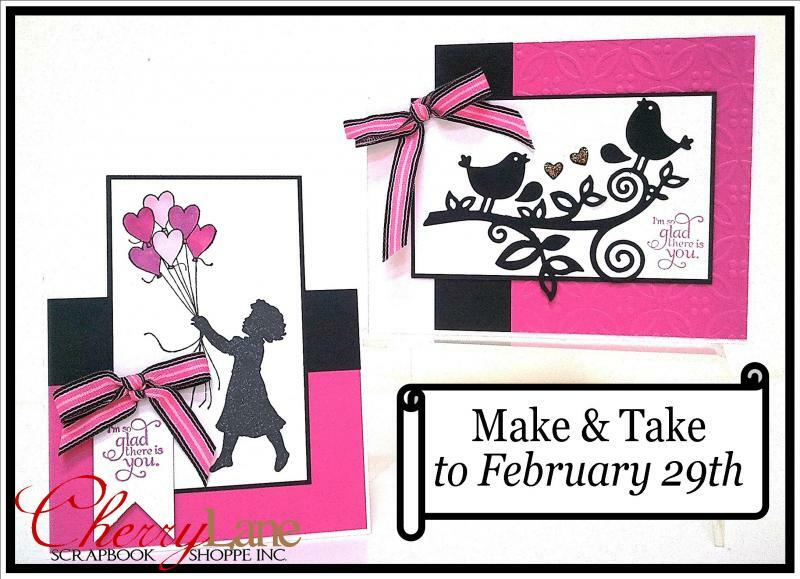 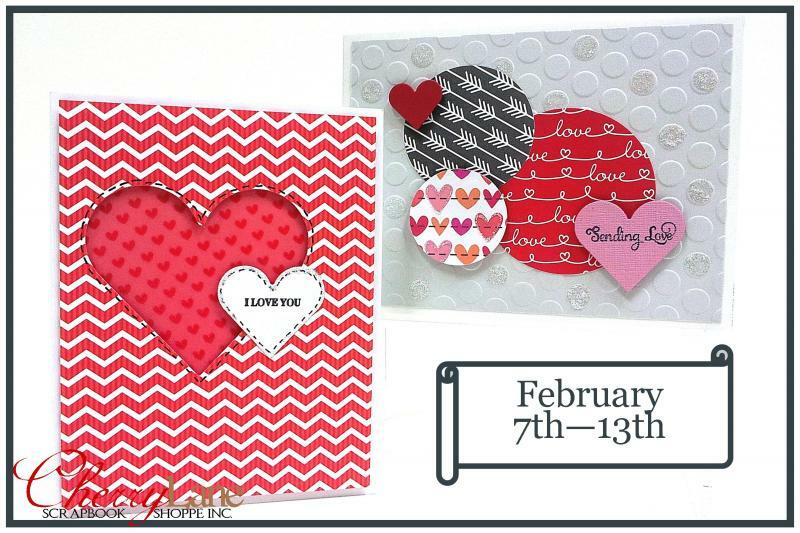 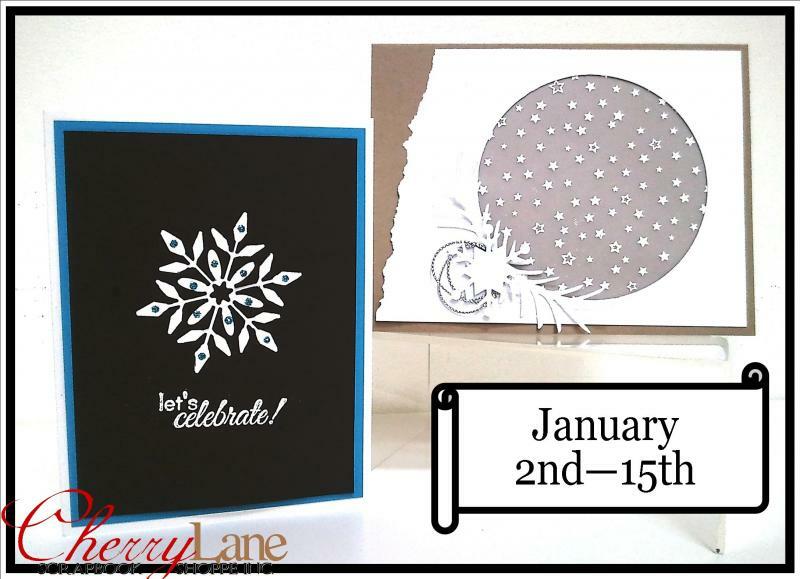 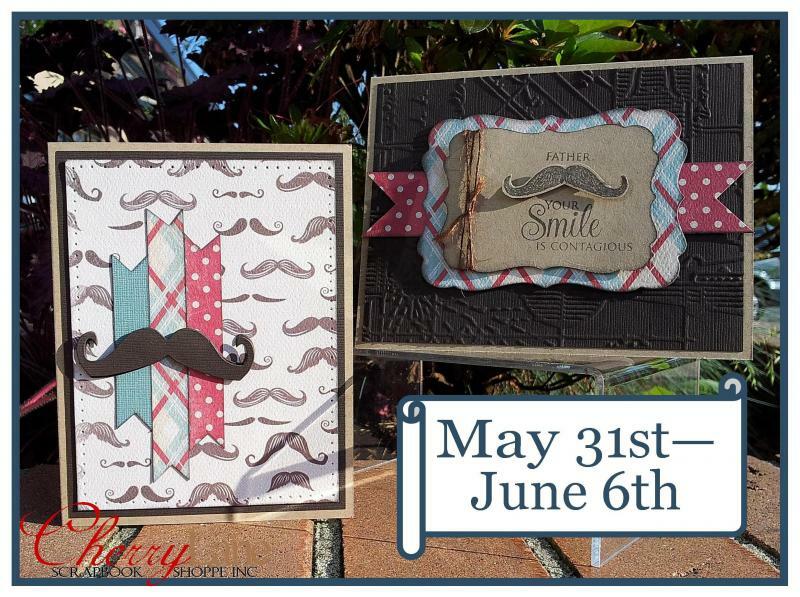 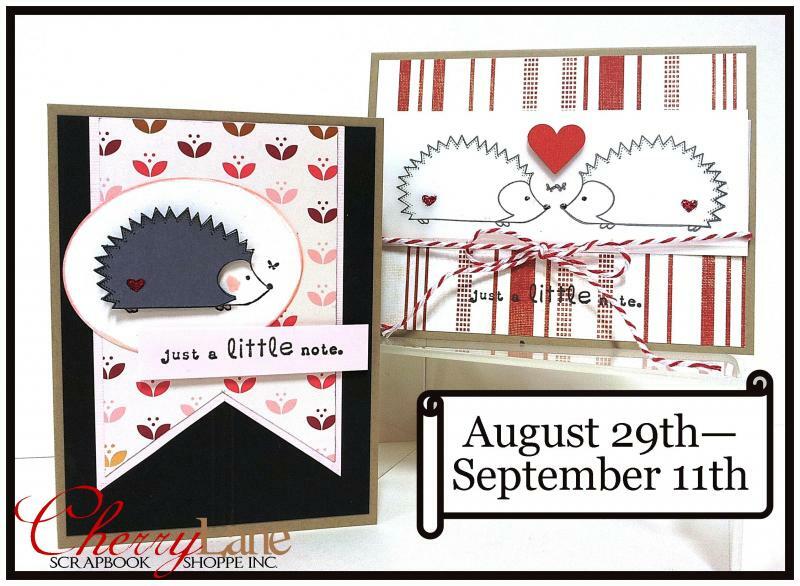 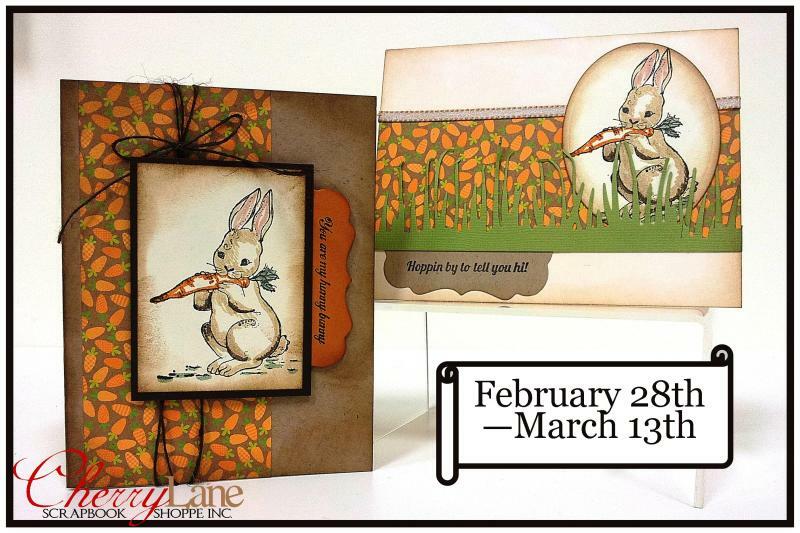 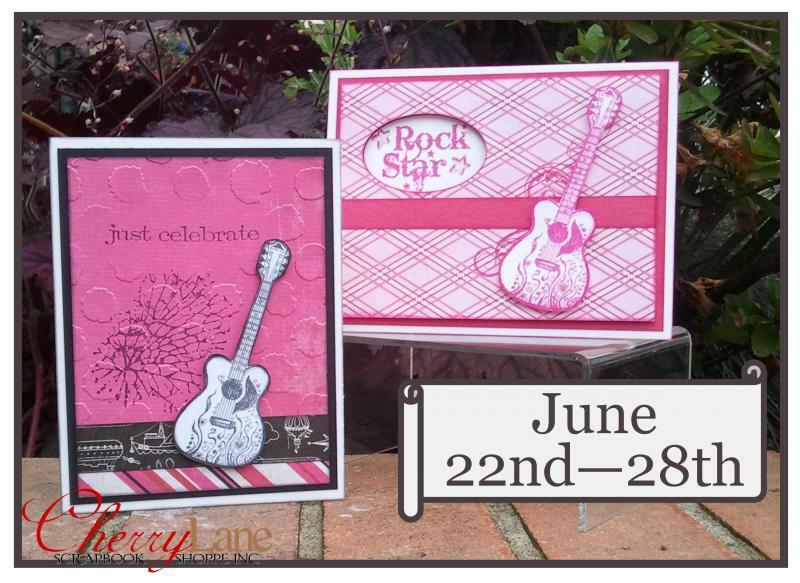 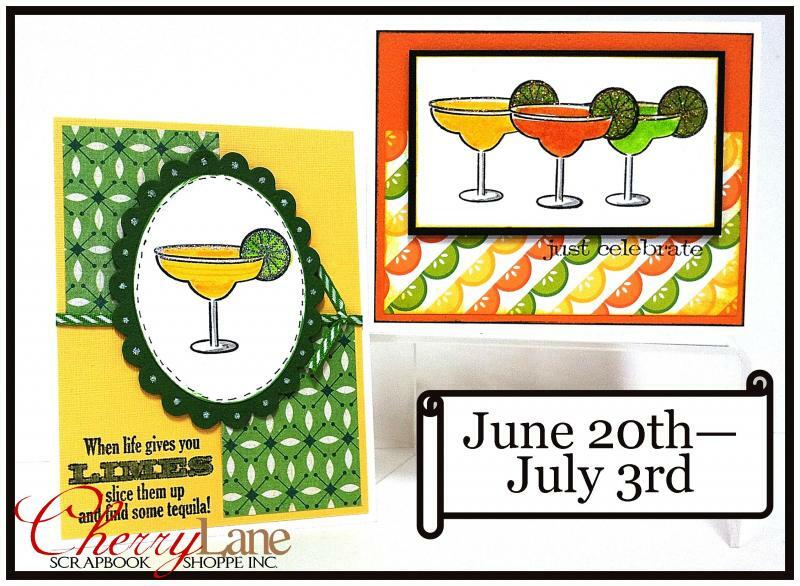 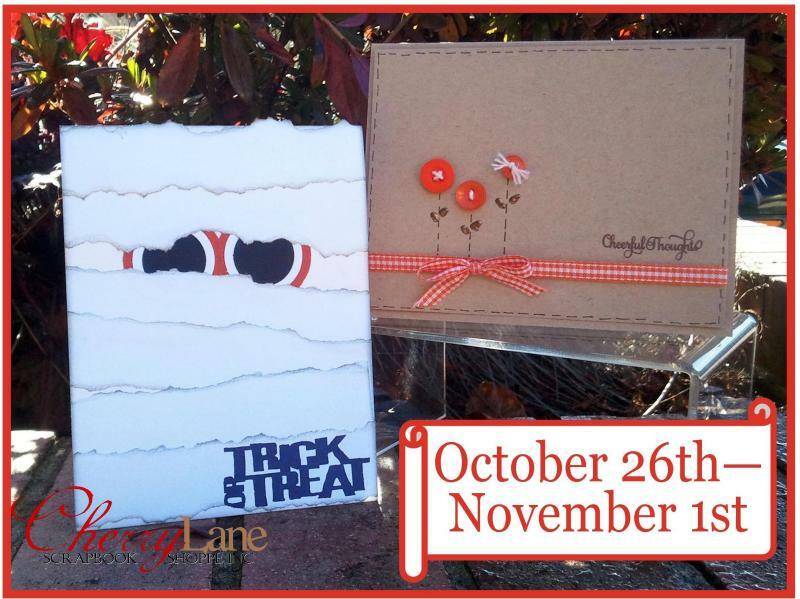 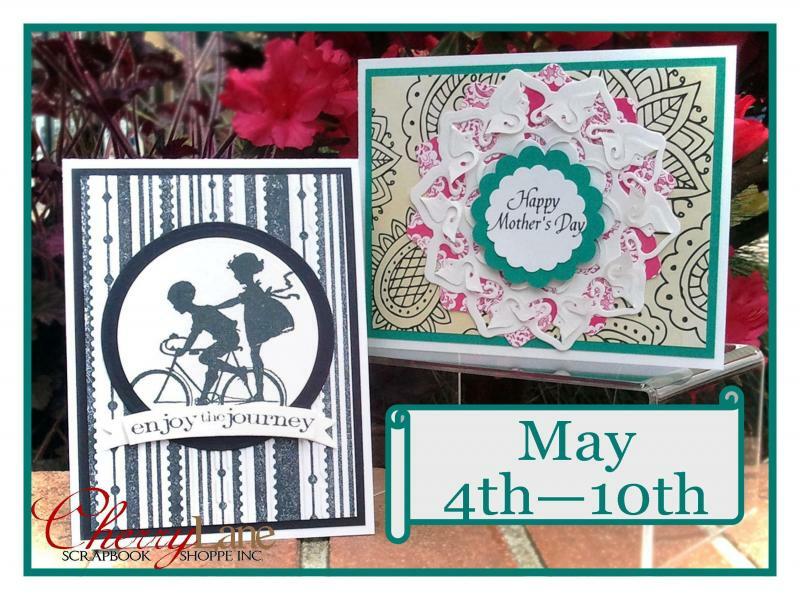 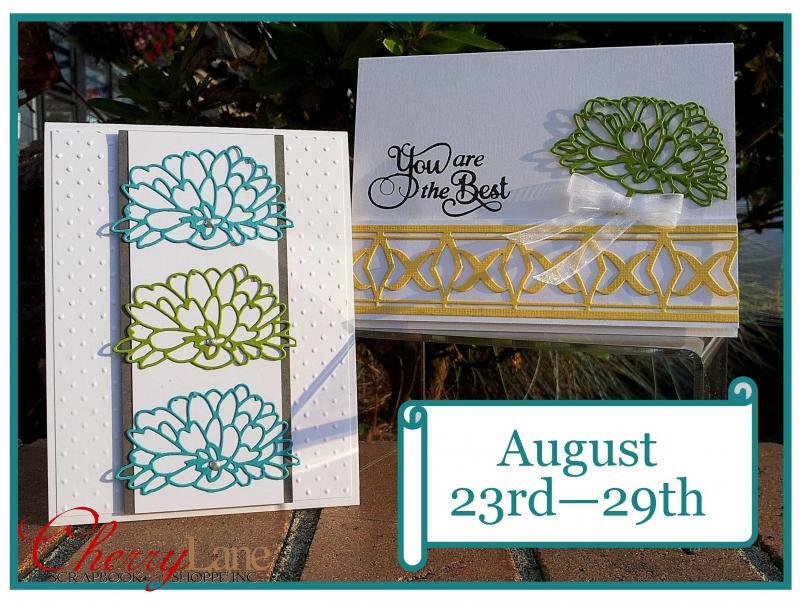 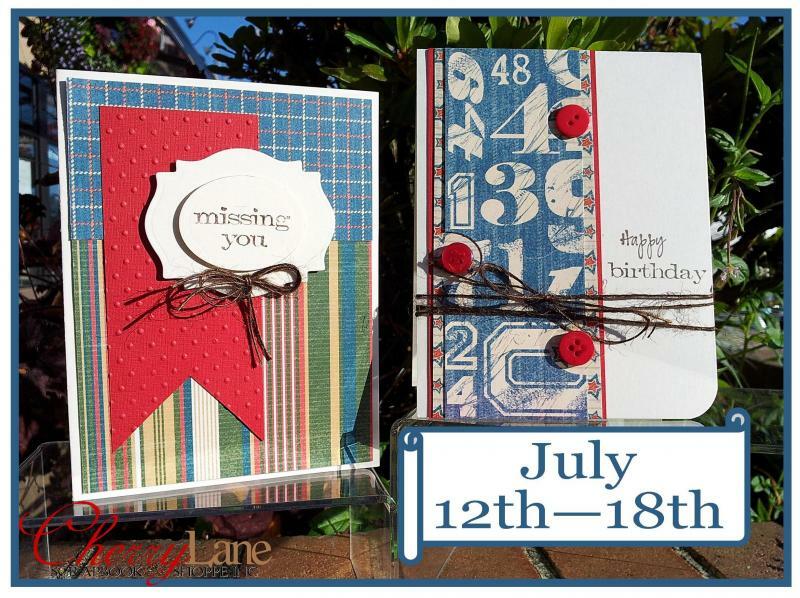 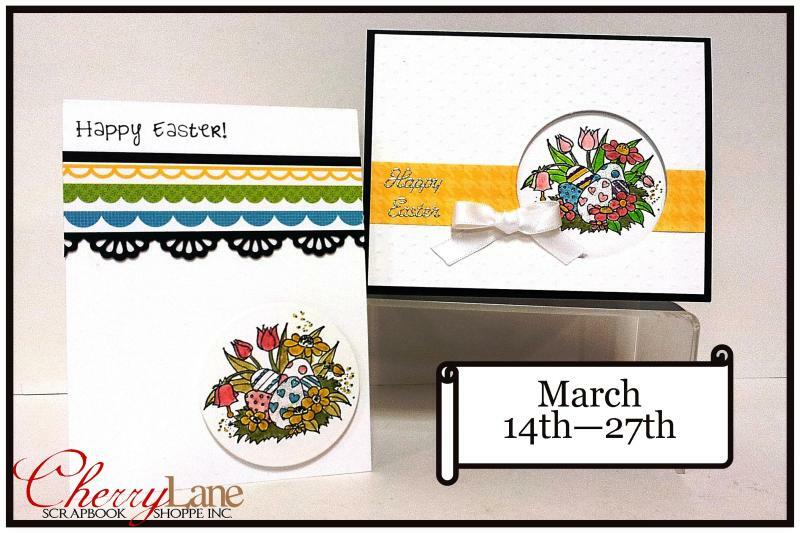 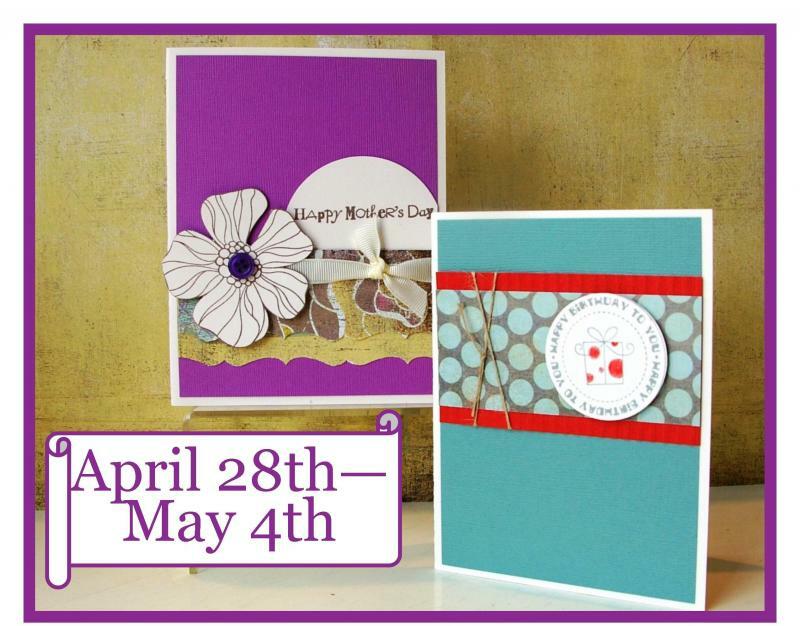 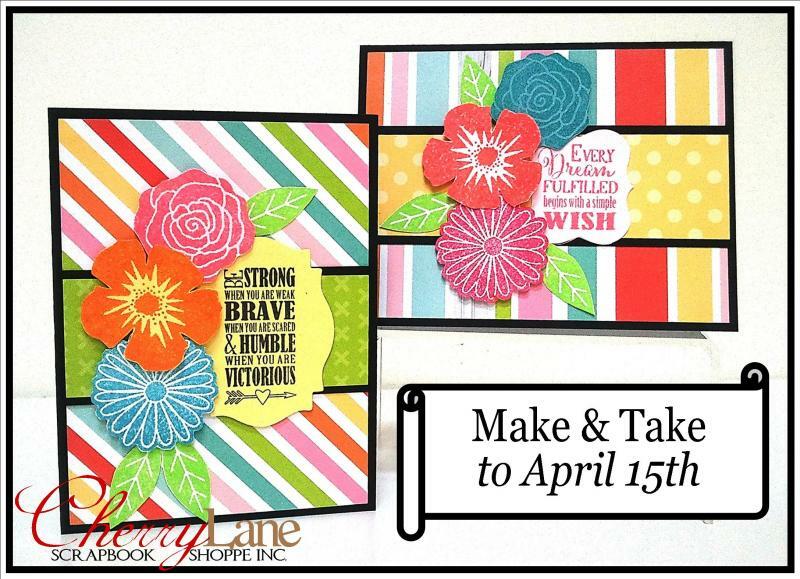 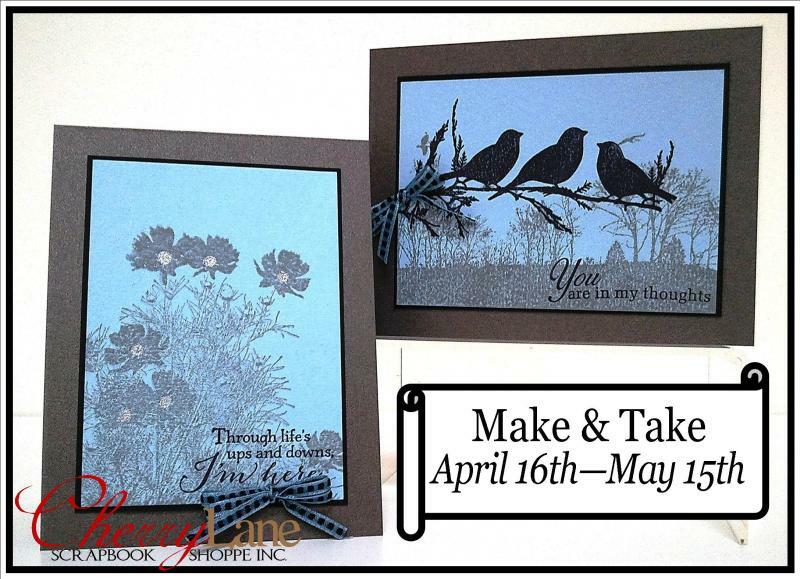 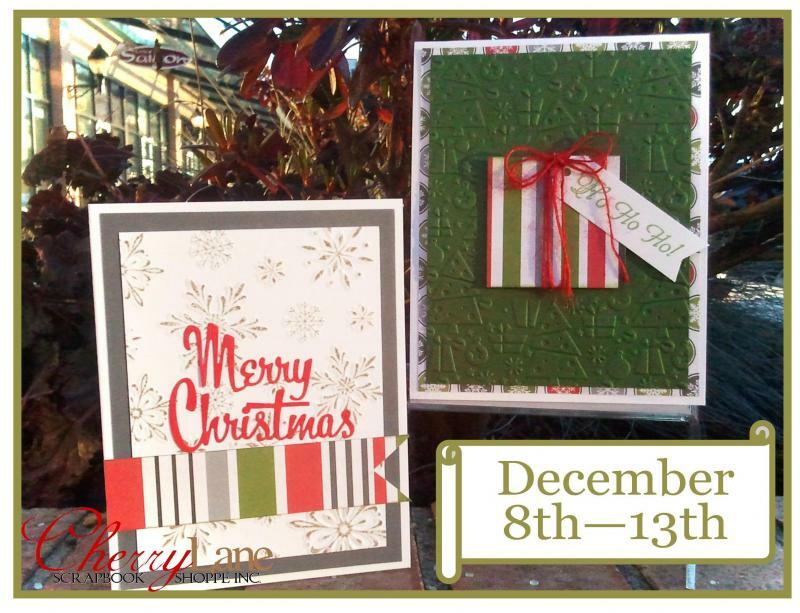 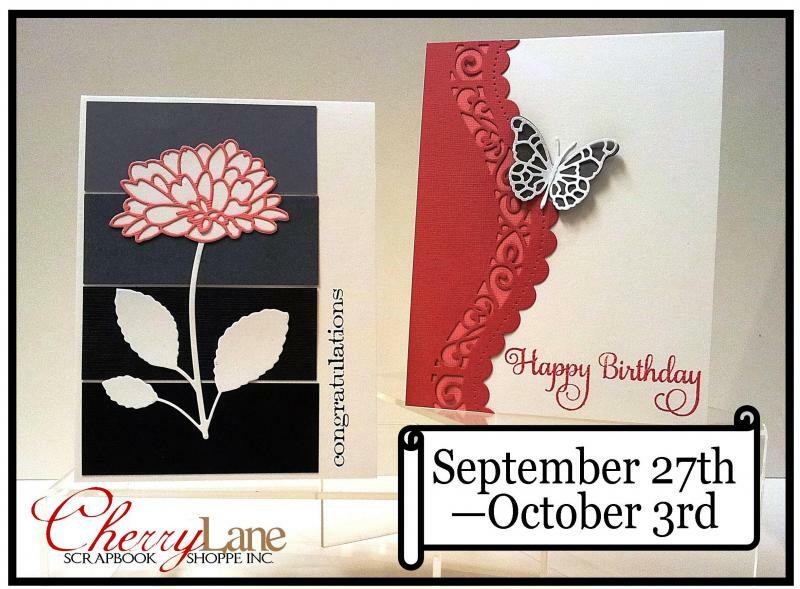 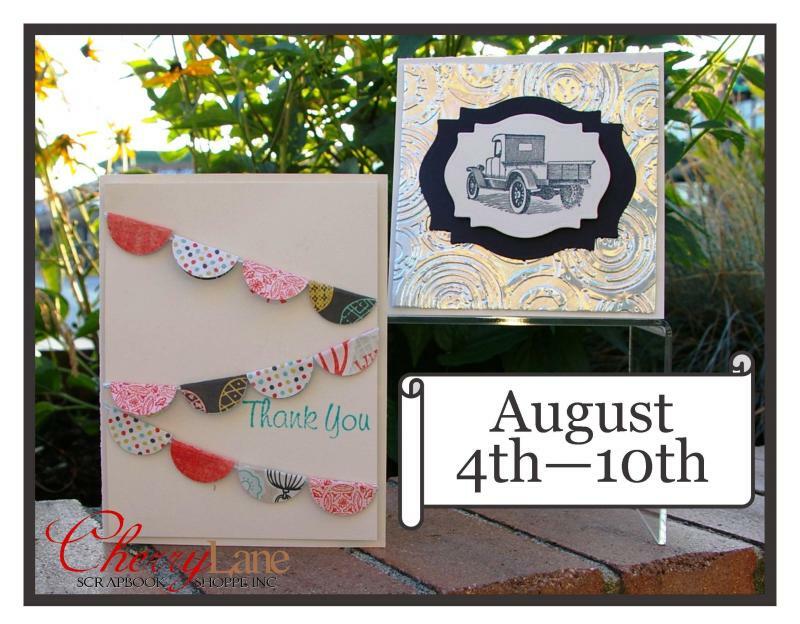 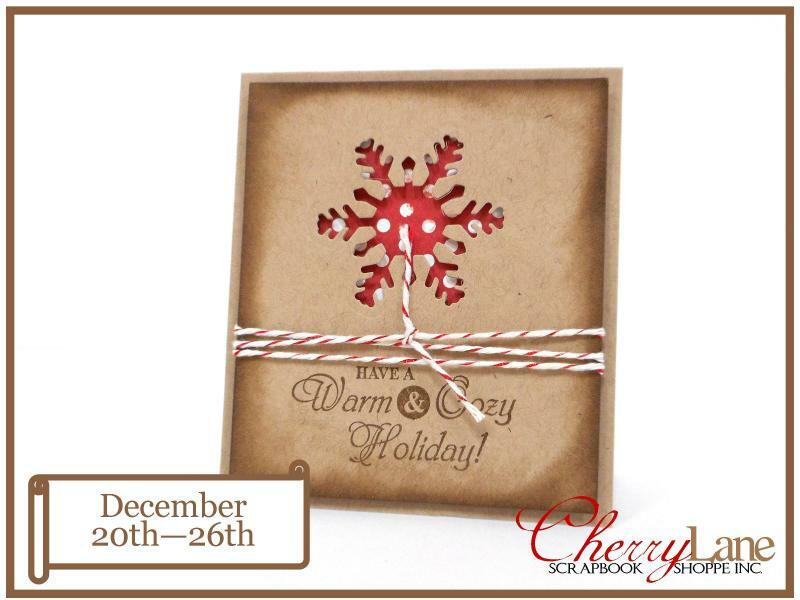 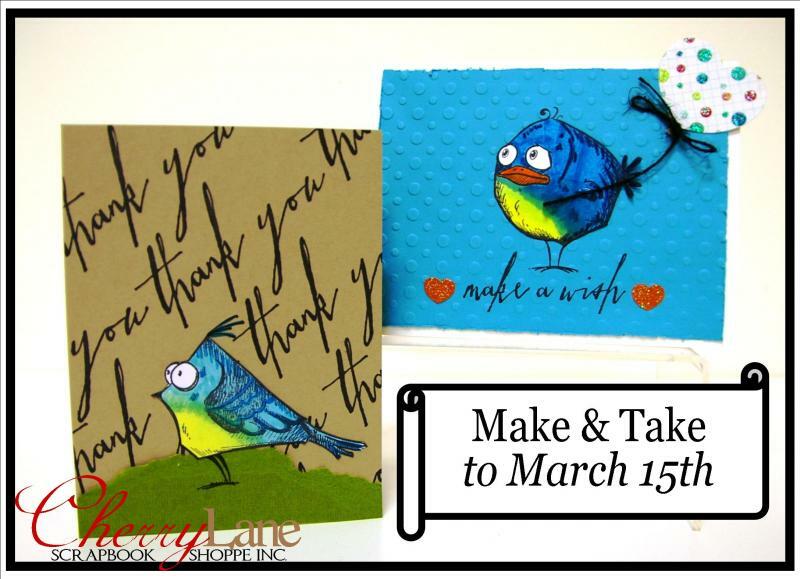 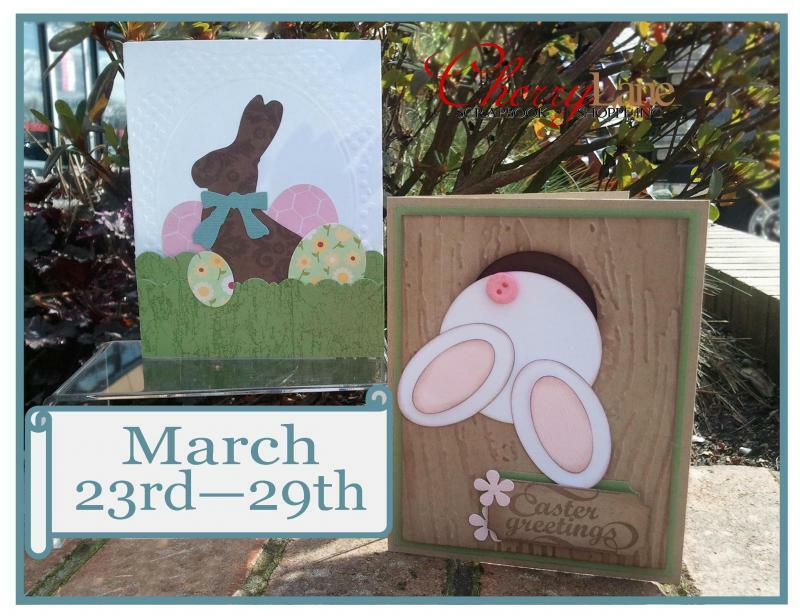 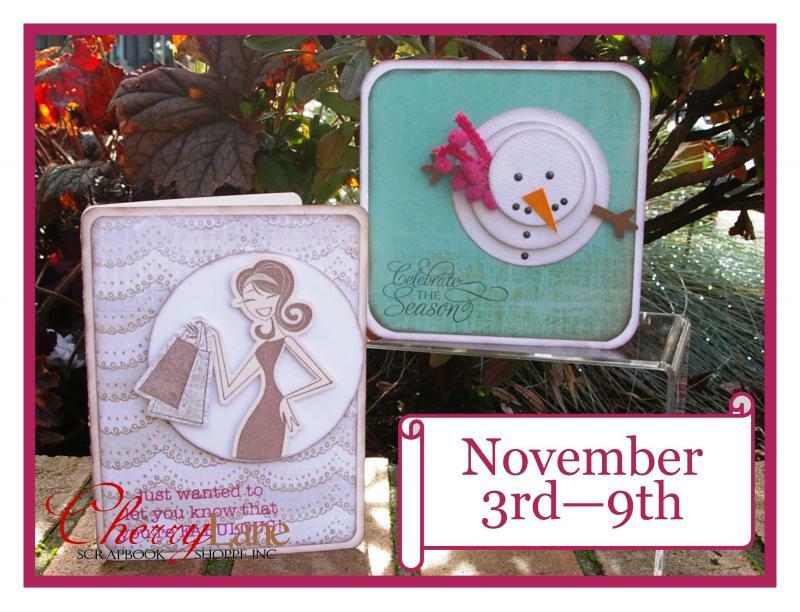 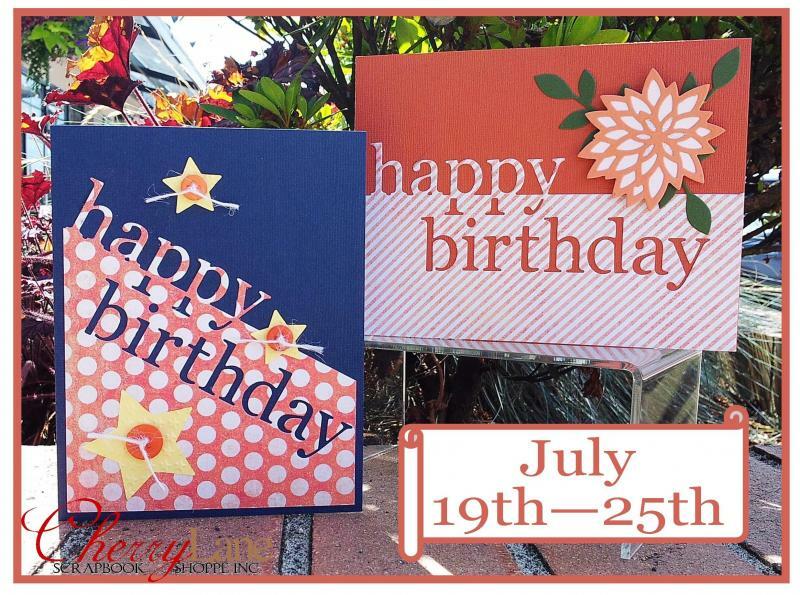 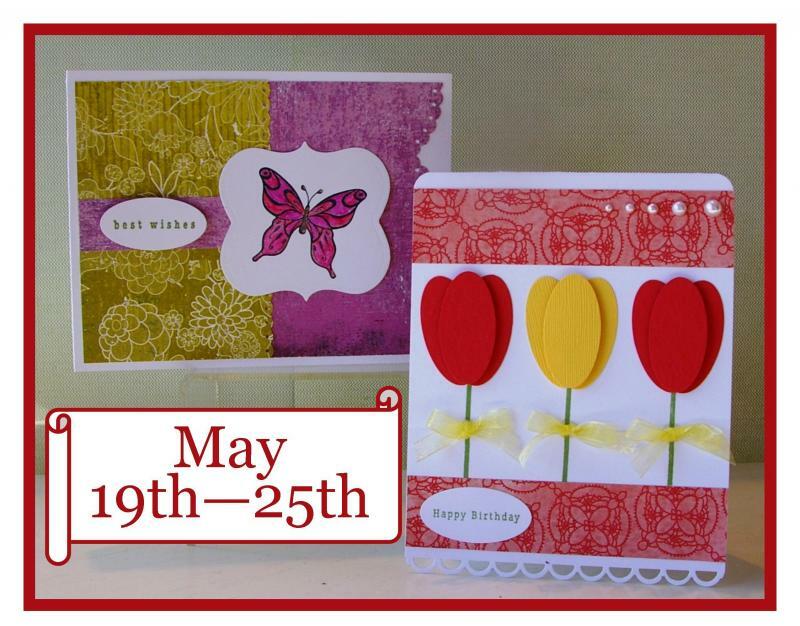 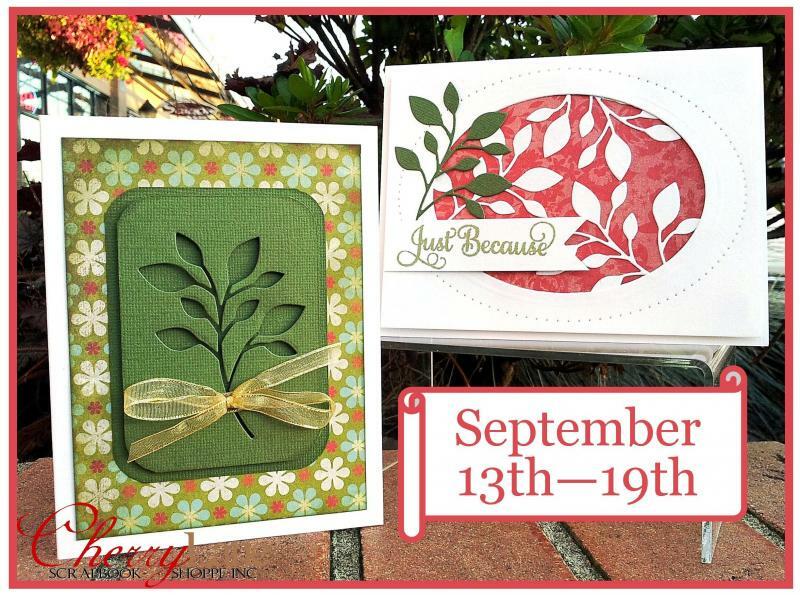 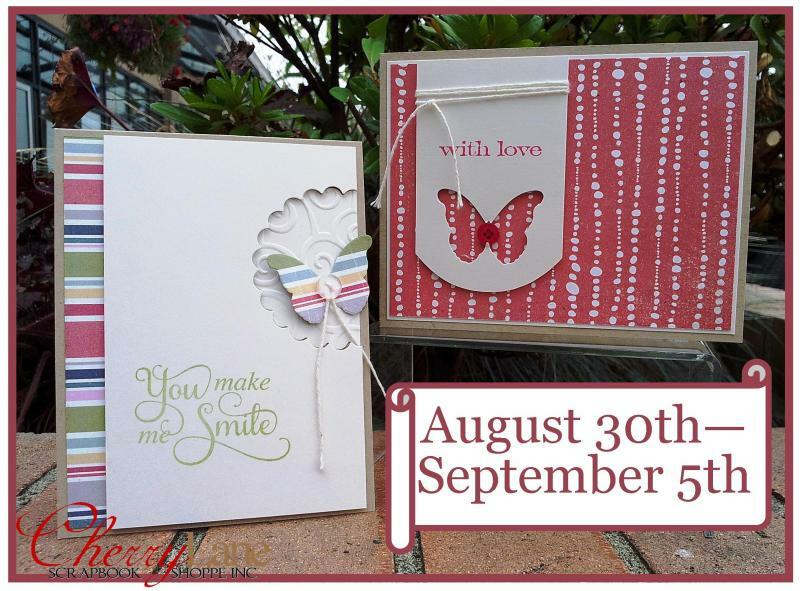 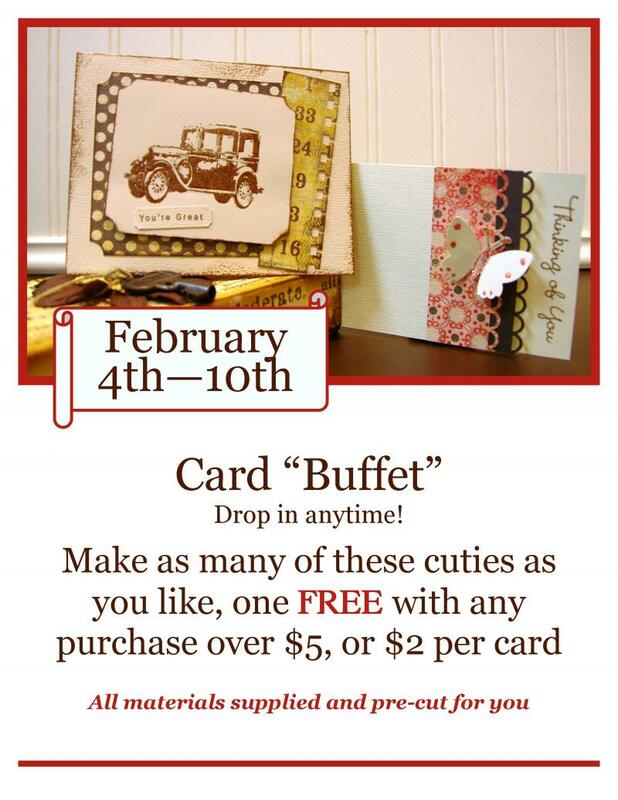 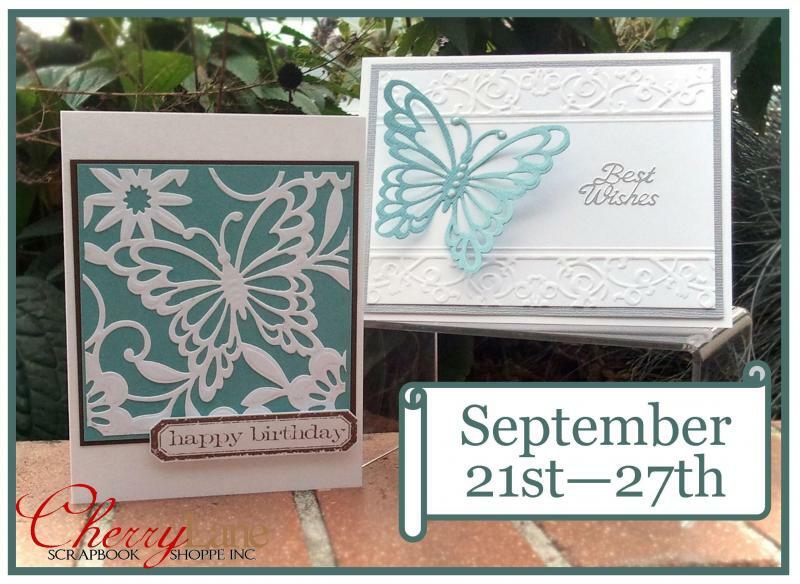 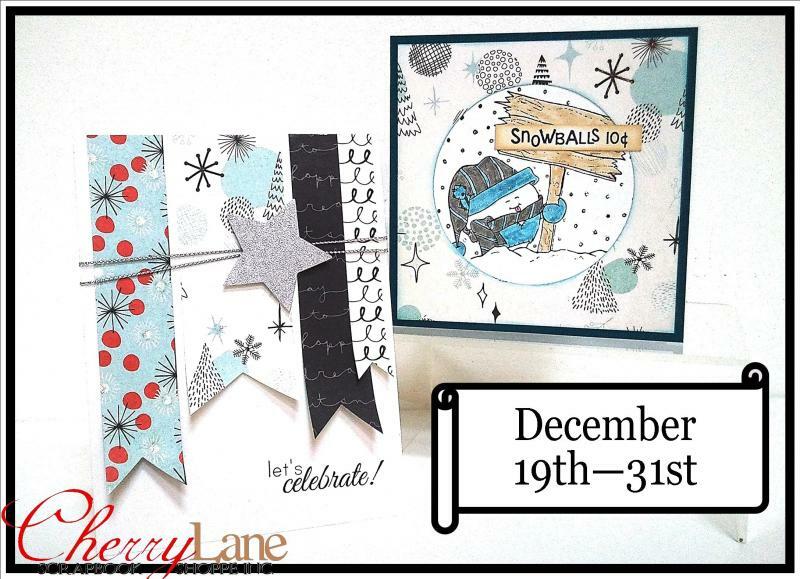 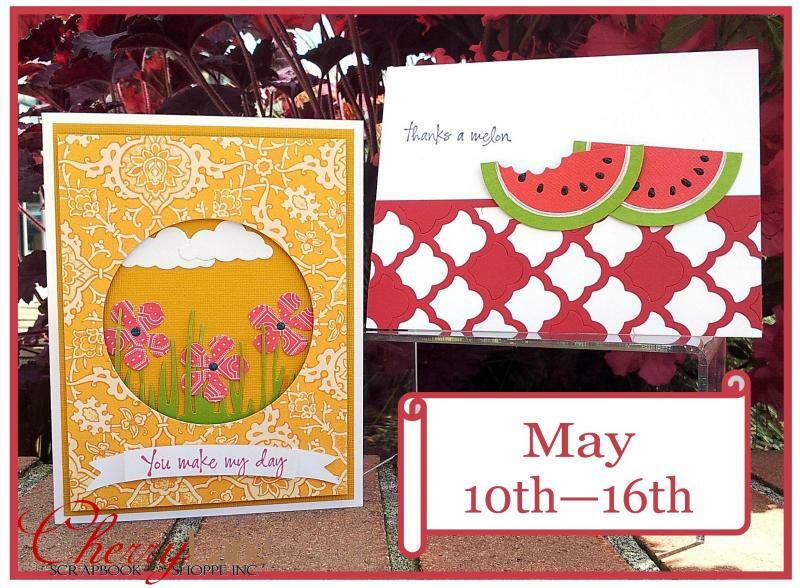 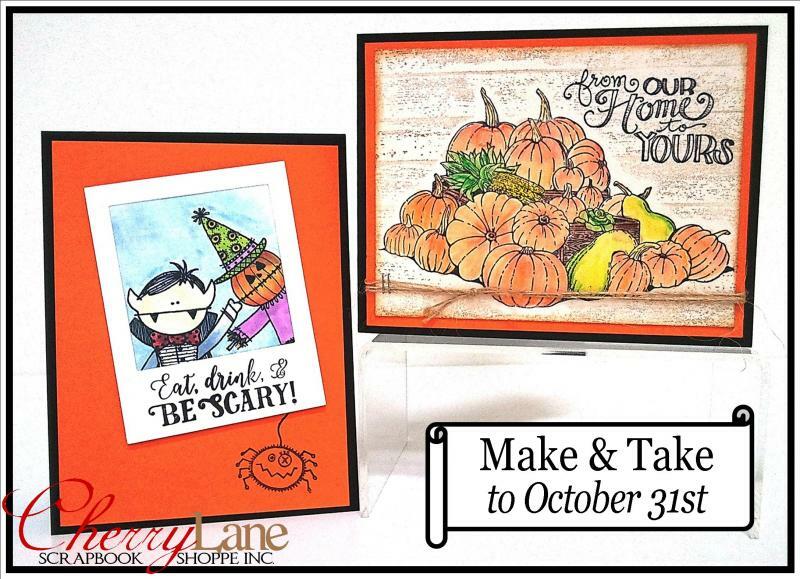 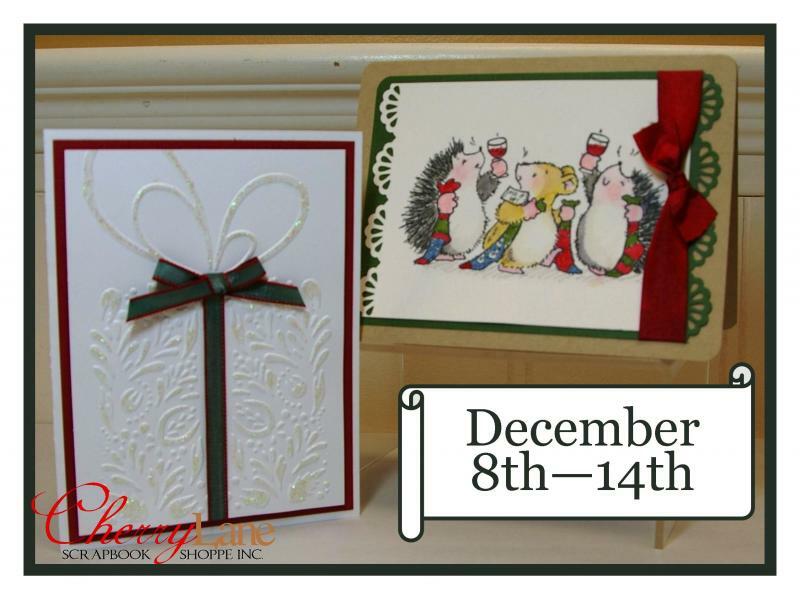 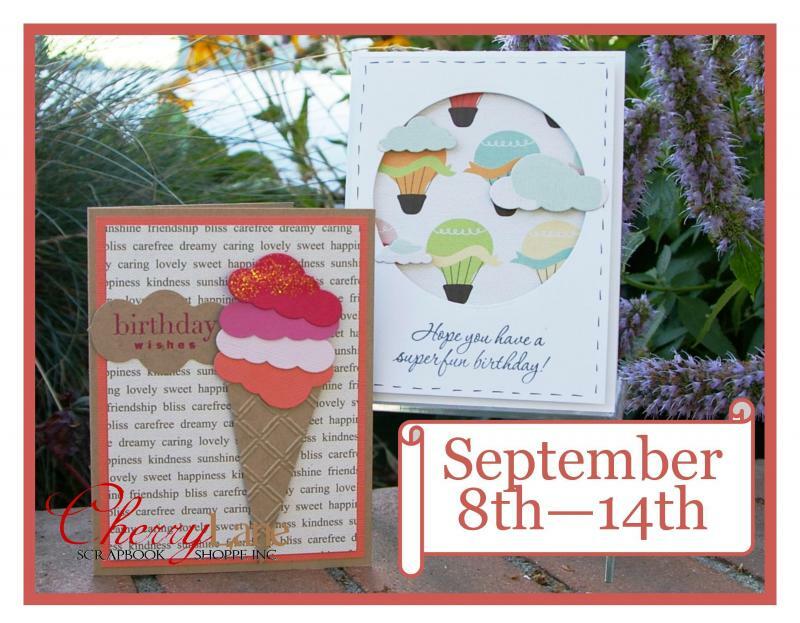 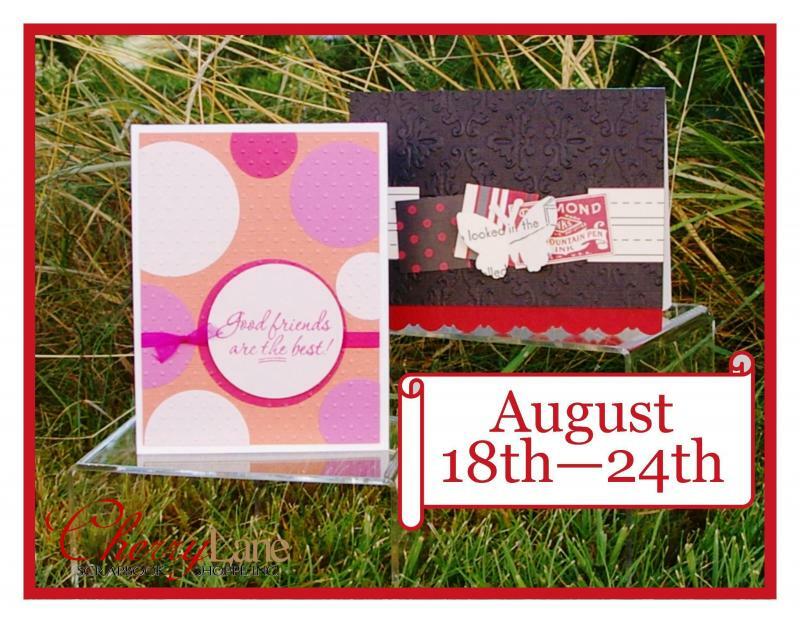 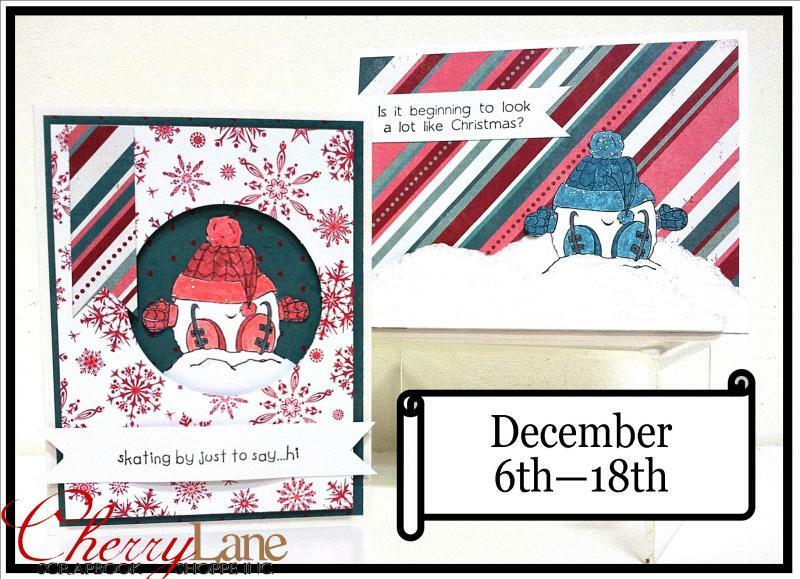 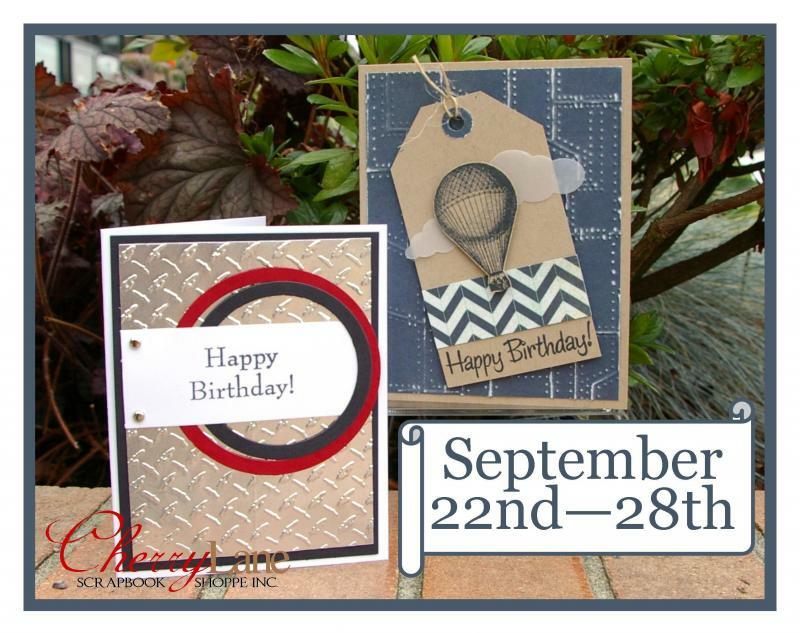 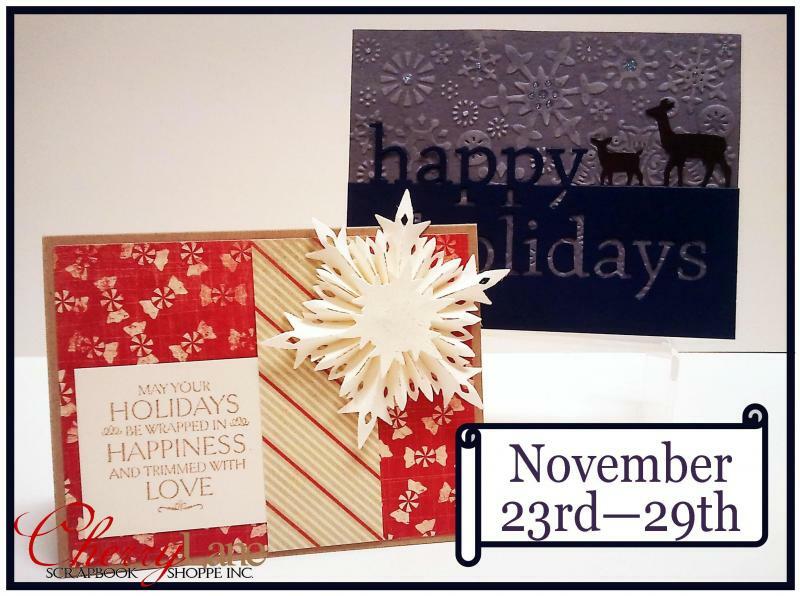 Make as many as you like for $3 each, we prep the cards, you do all the fun stuff like stamping & diecutting!